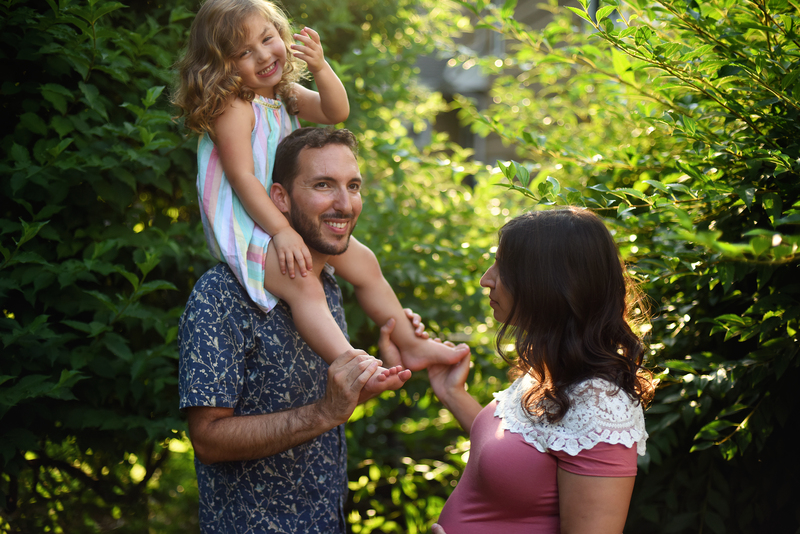 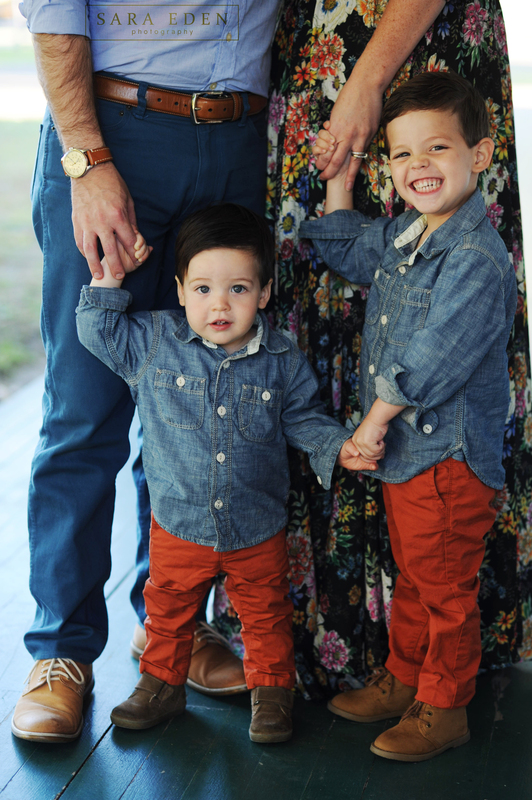 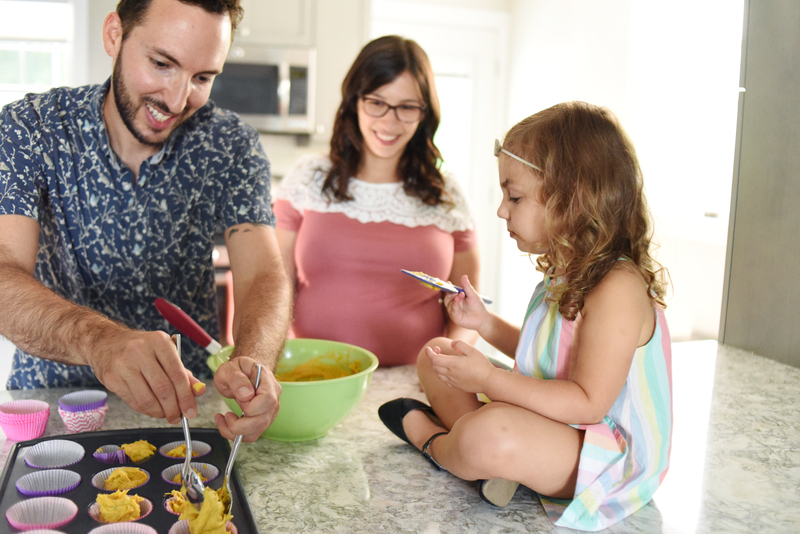 How adorable is this little family of three? 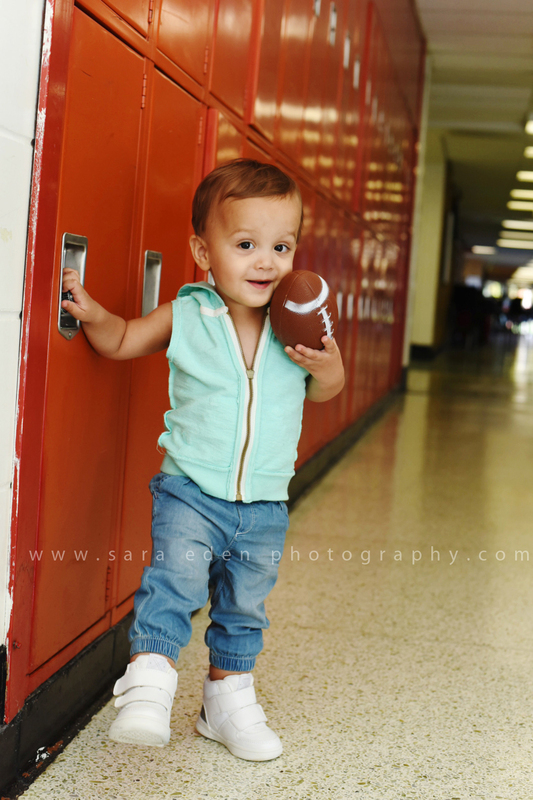 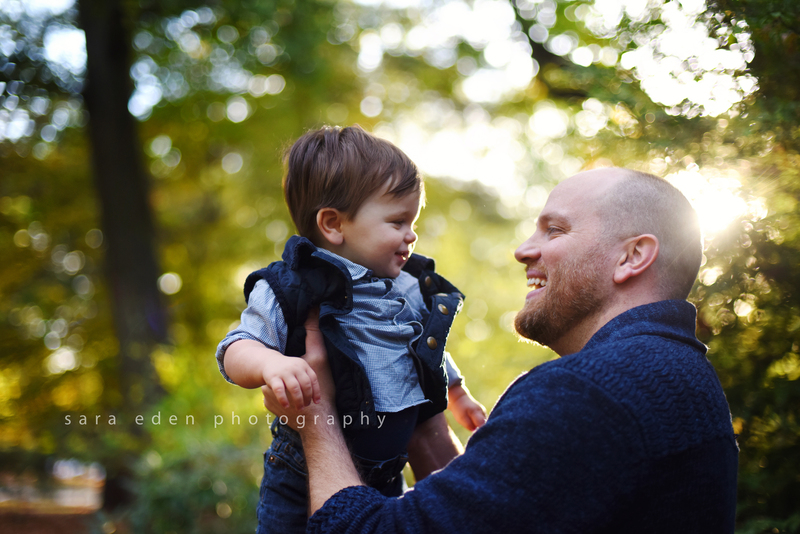 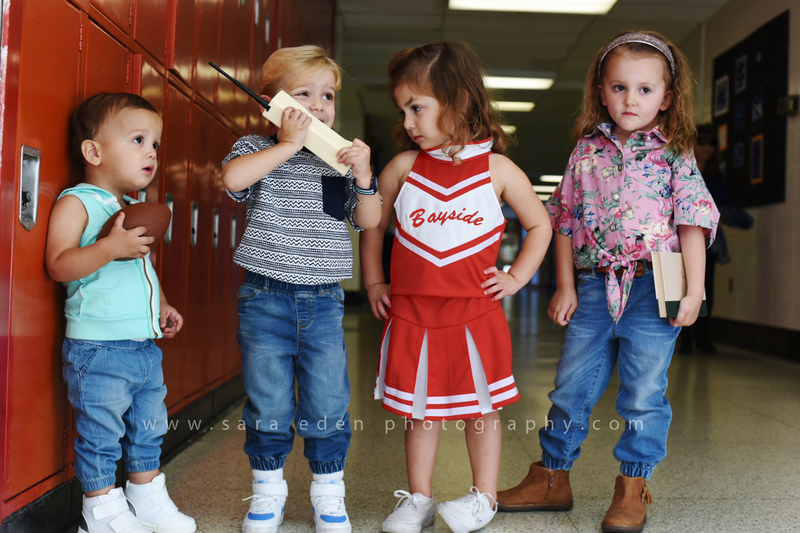 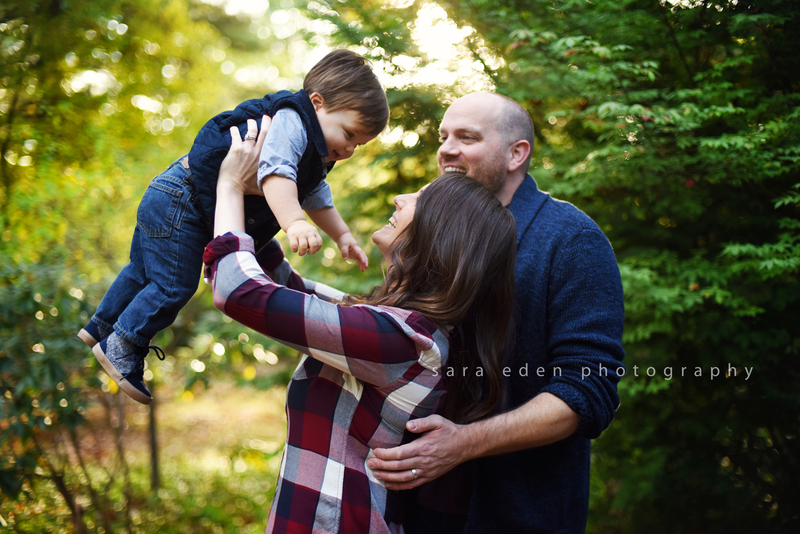 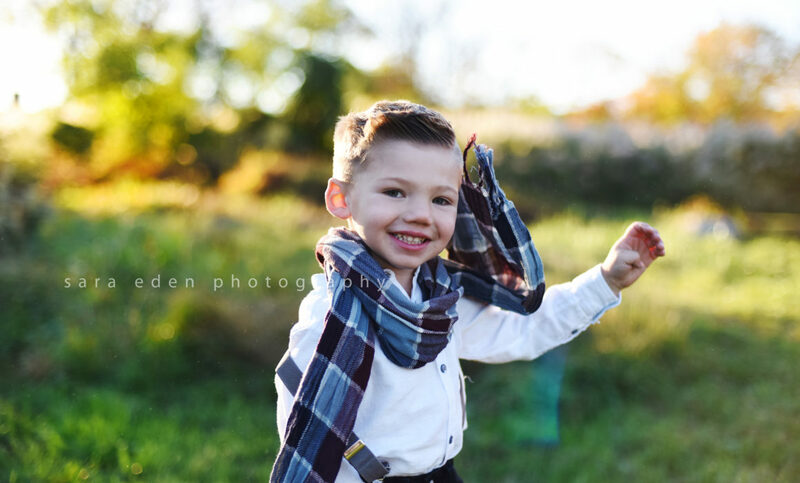 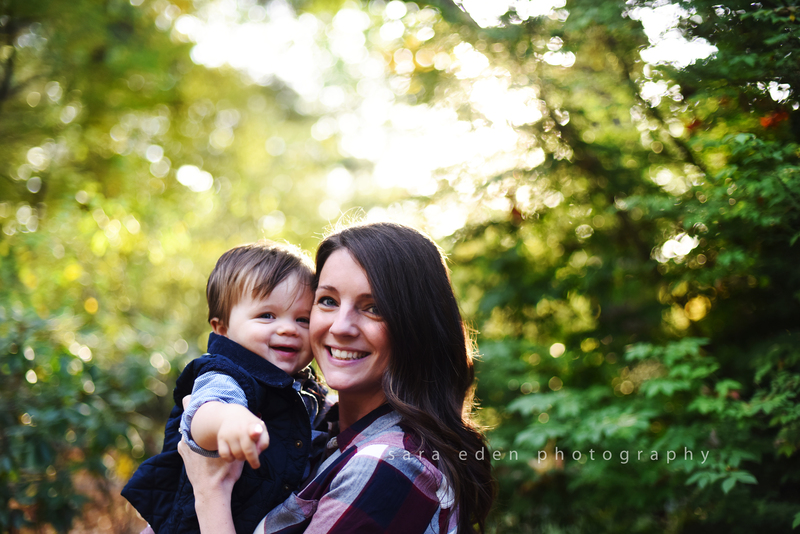 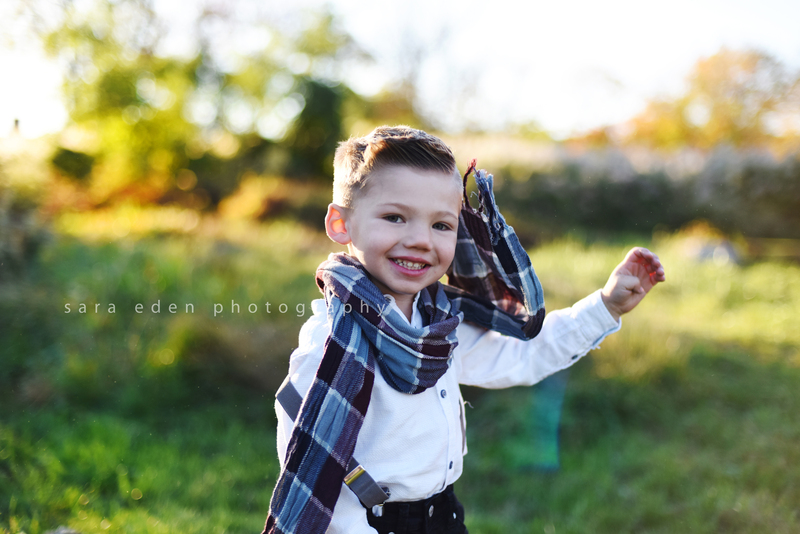 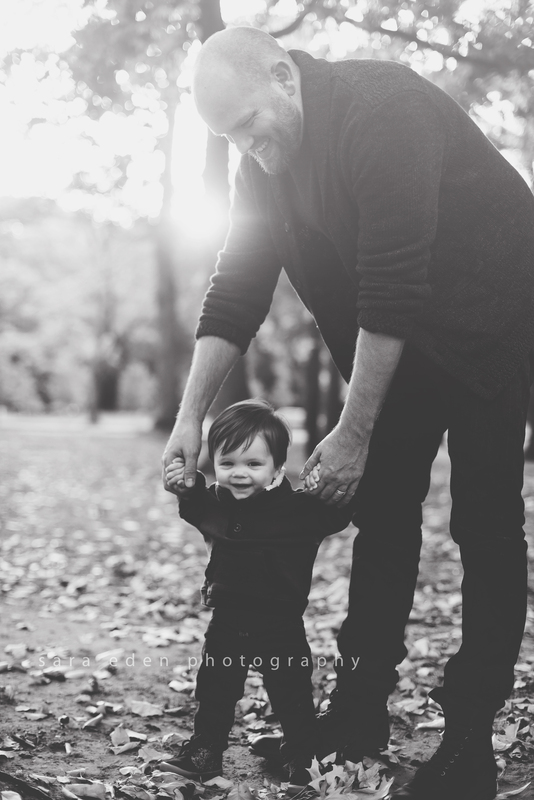 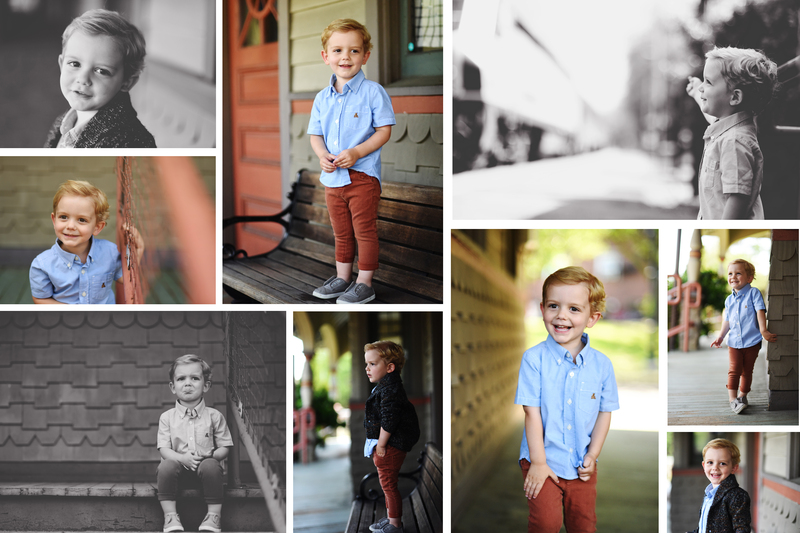 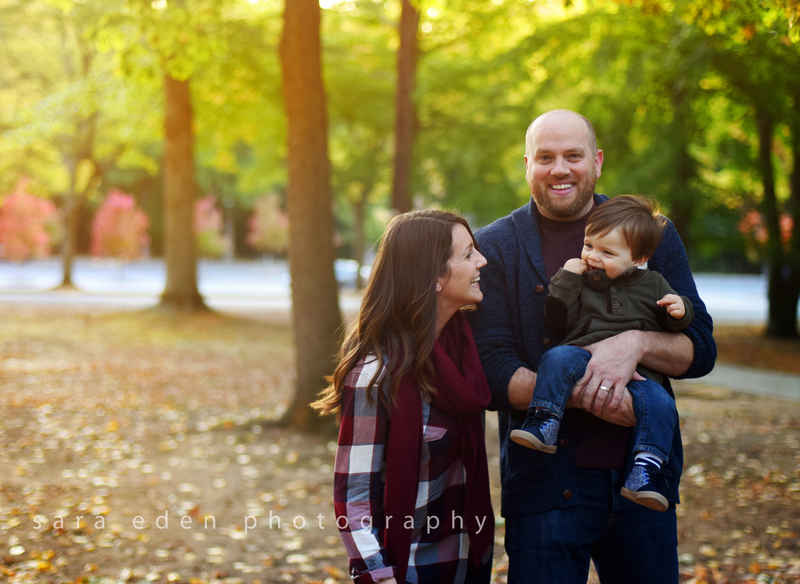 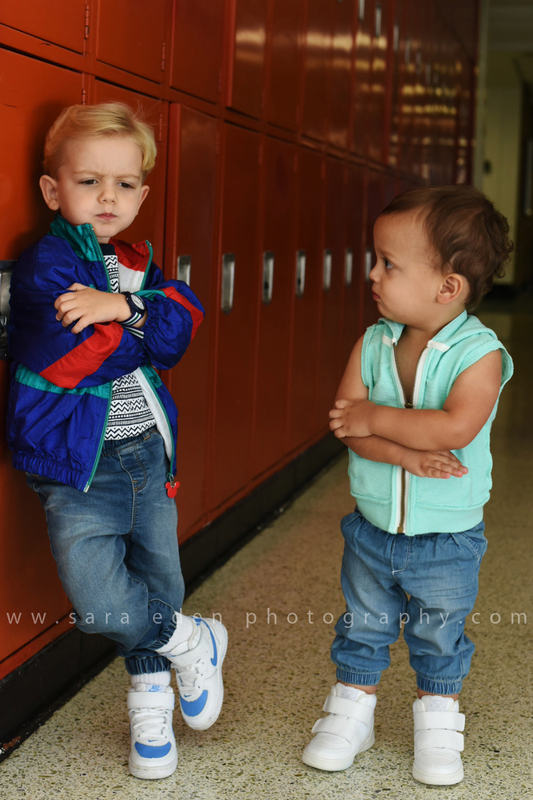 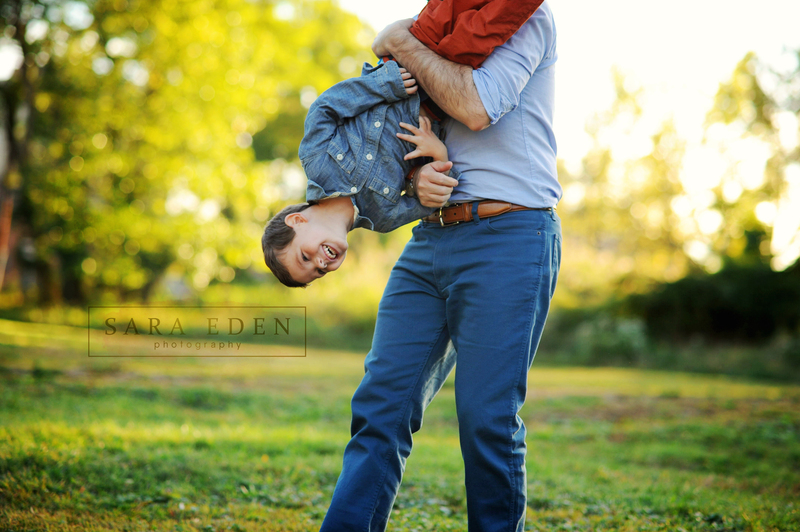 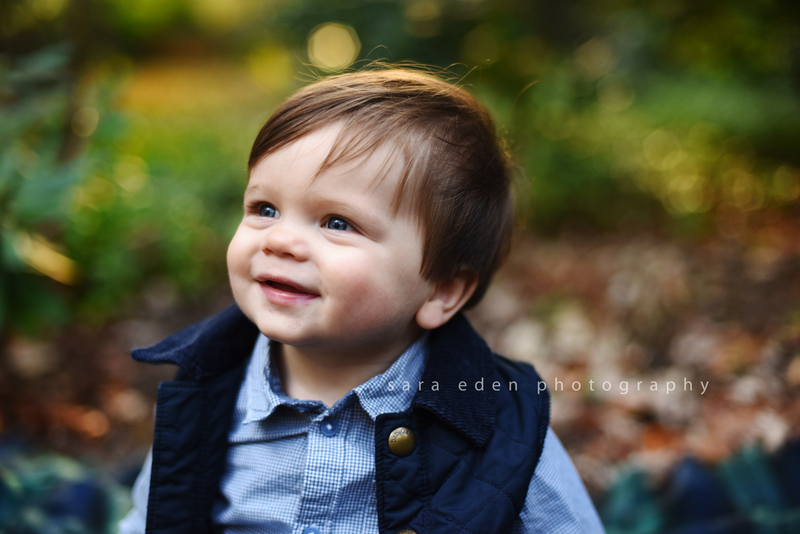 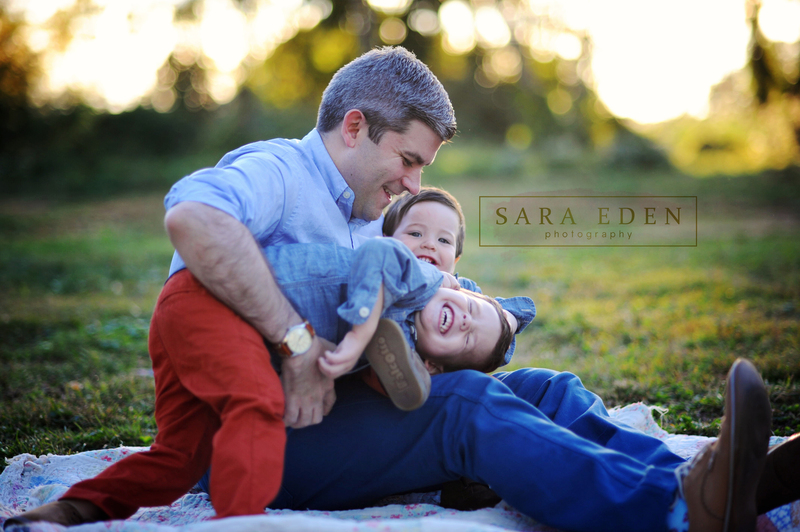 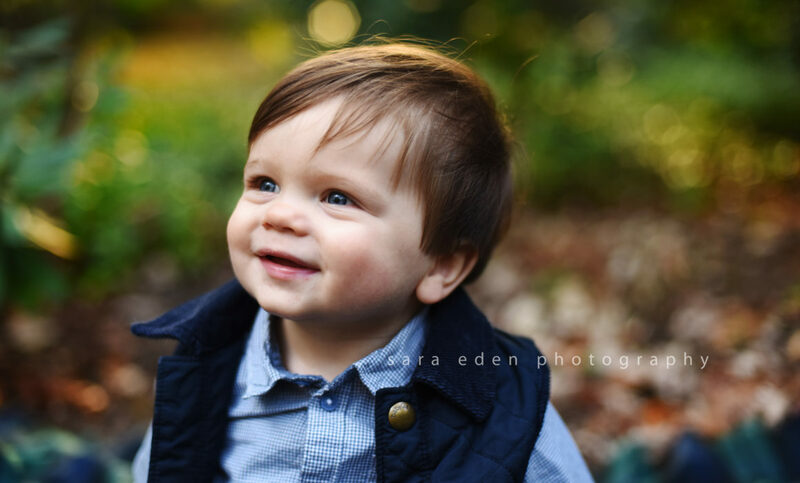 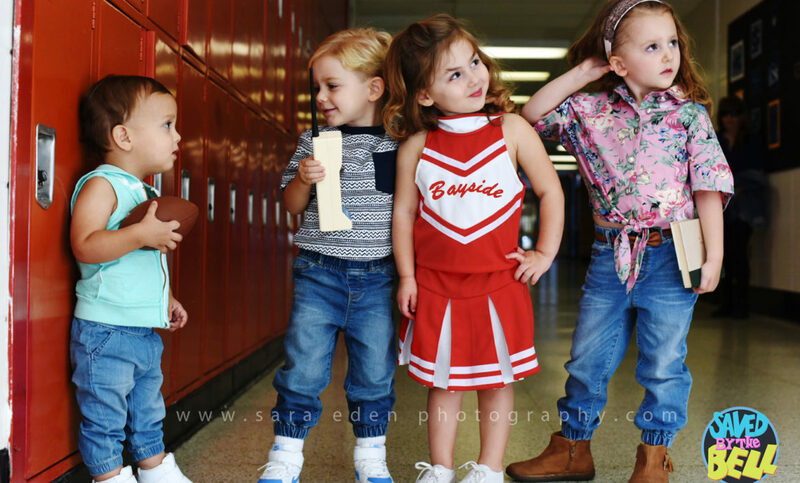 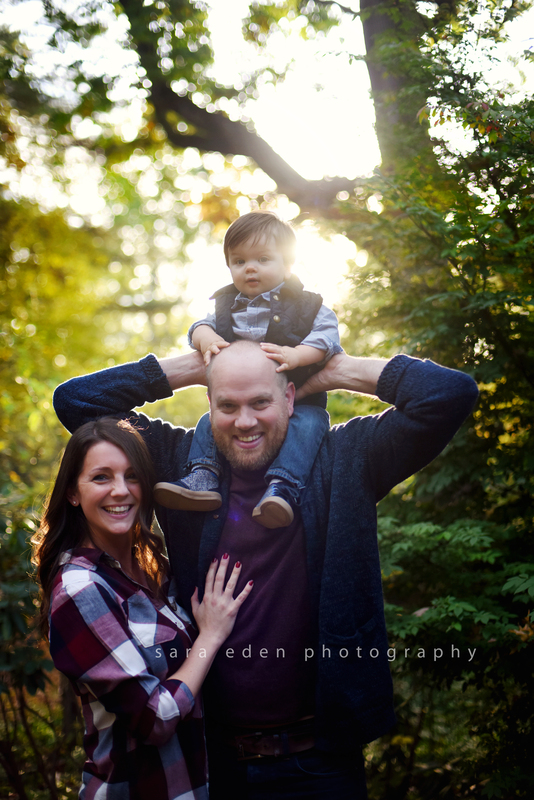 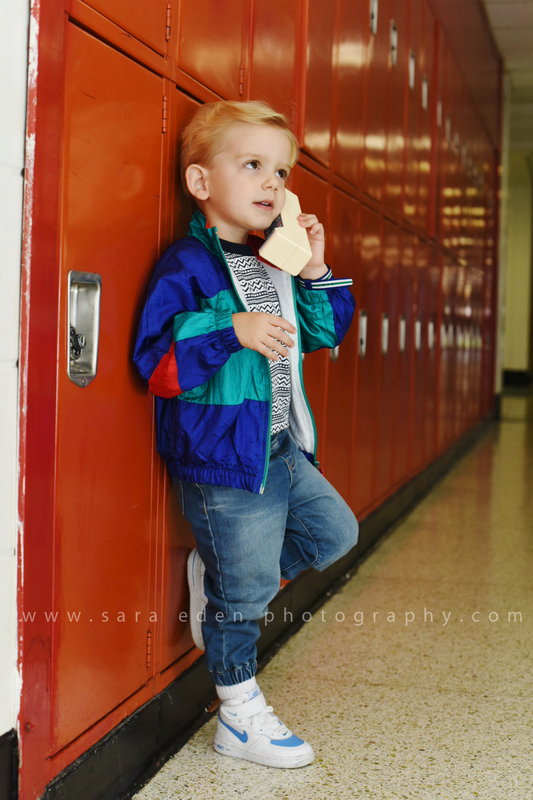 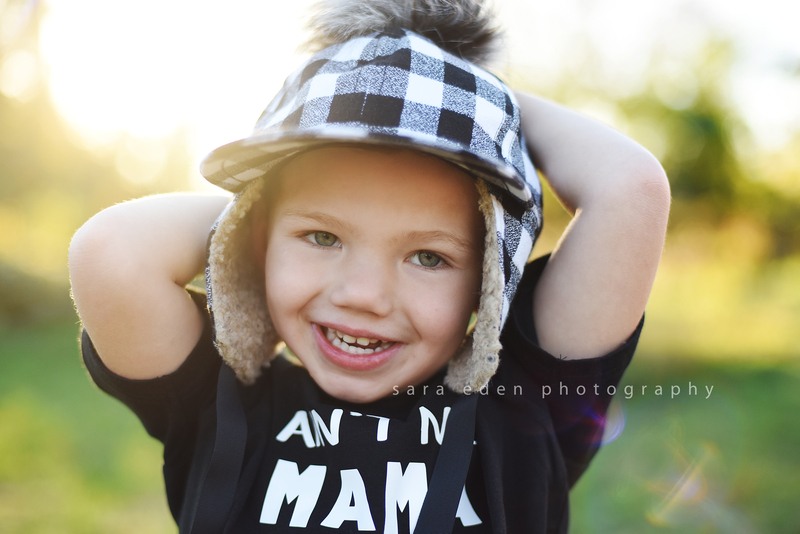 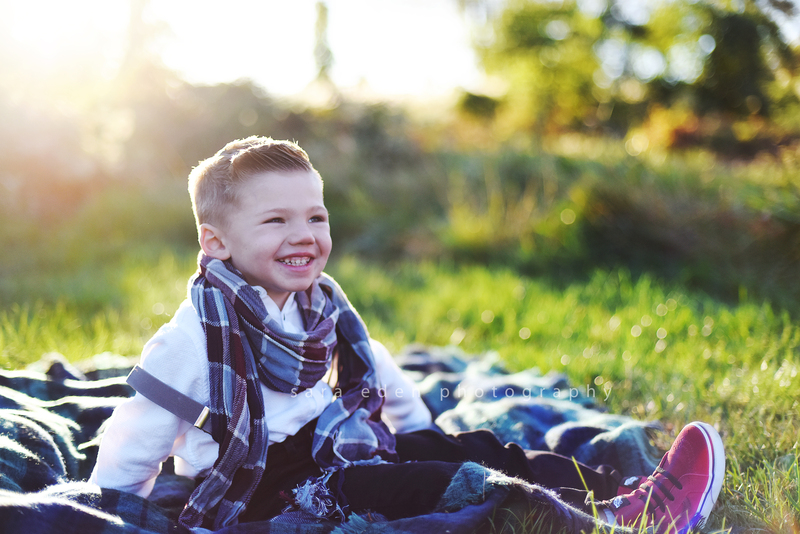 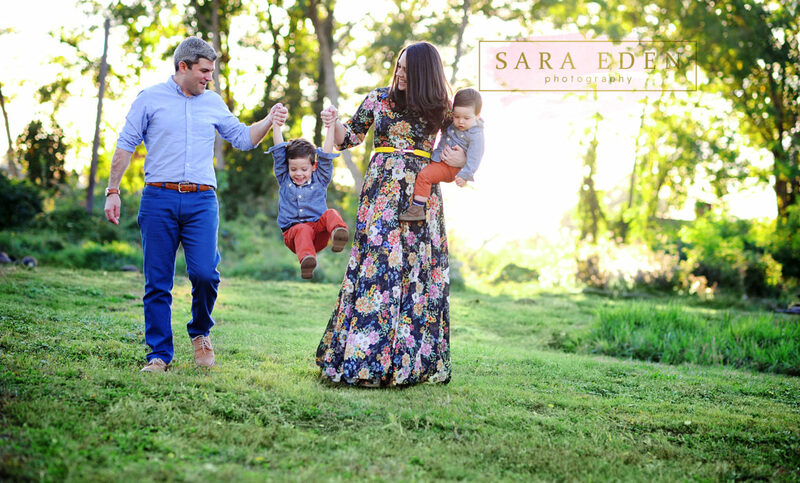 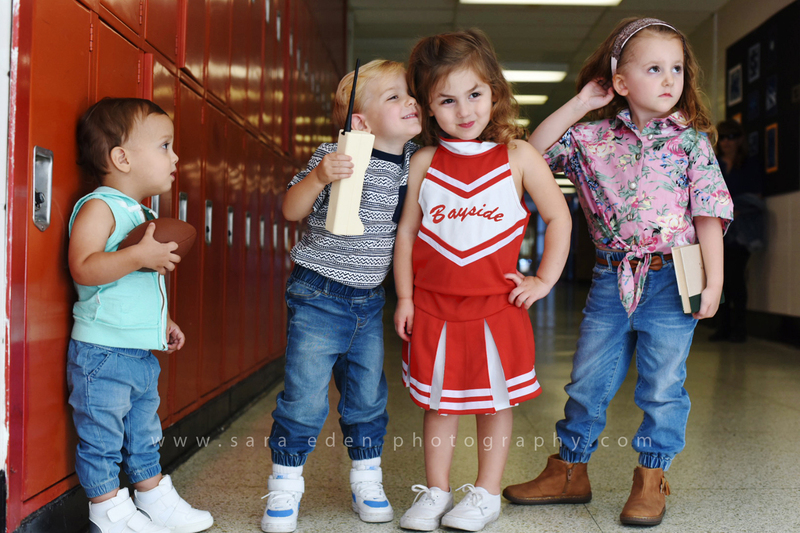 They are celebrating their little man turning one next month with a fun fall photo session! 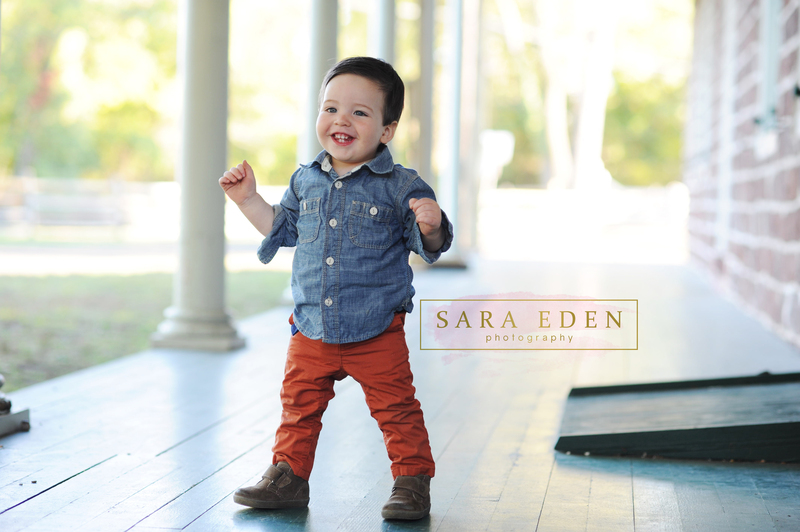 Jake had fun crawling around the park while his mom and dad did and amazing job making him laugh and smile. 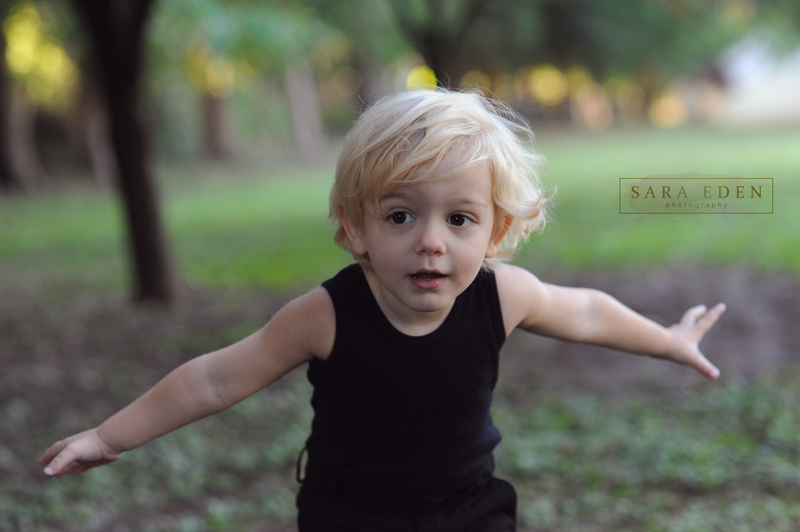 I hope you have a happy birthday Jake! 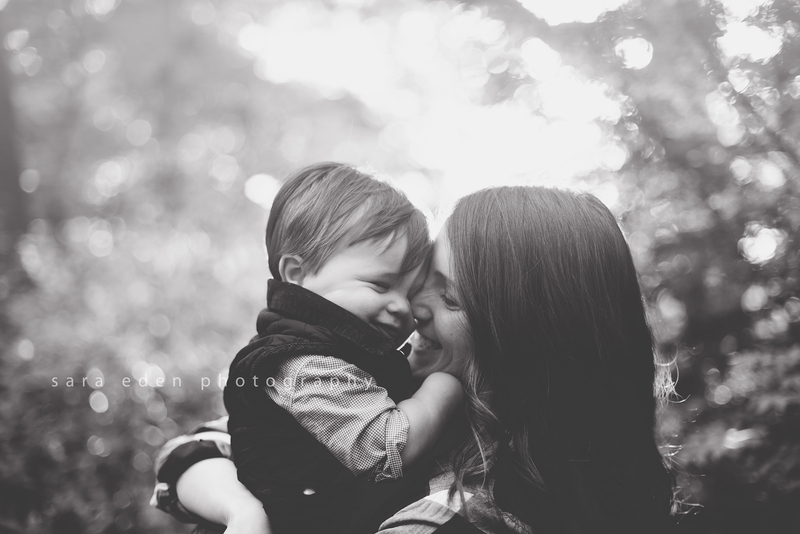 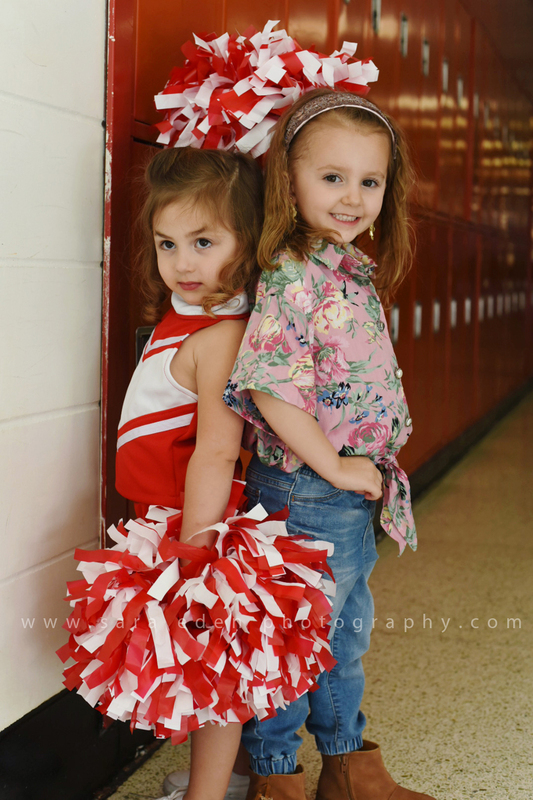 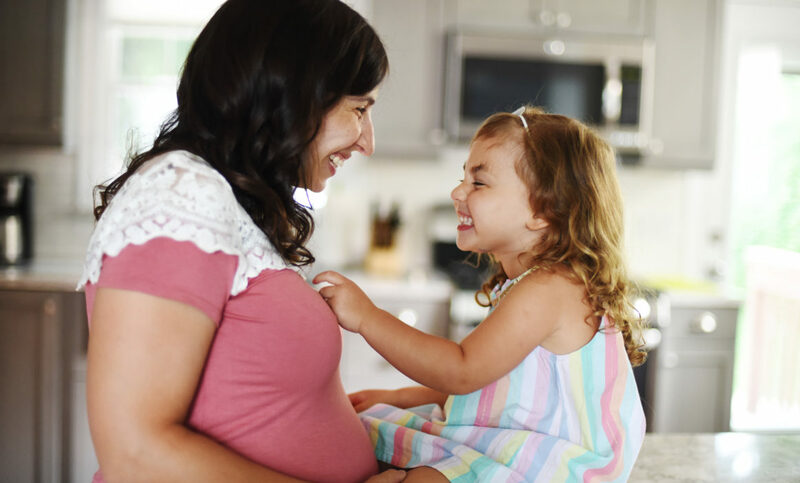 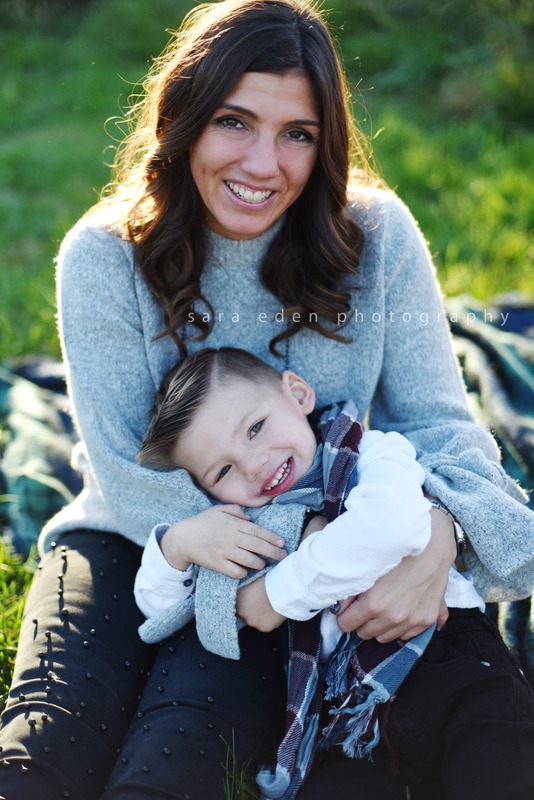 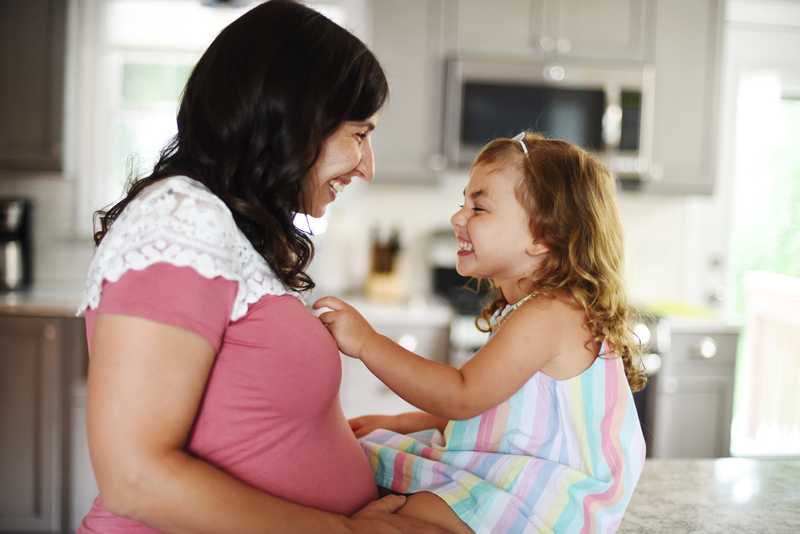 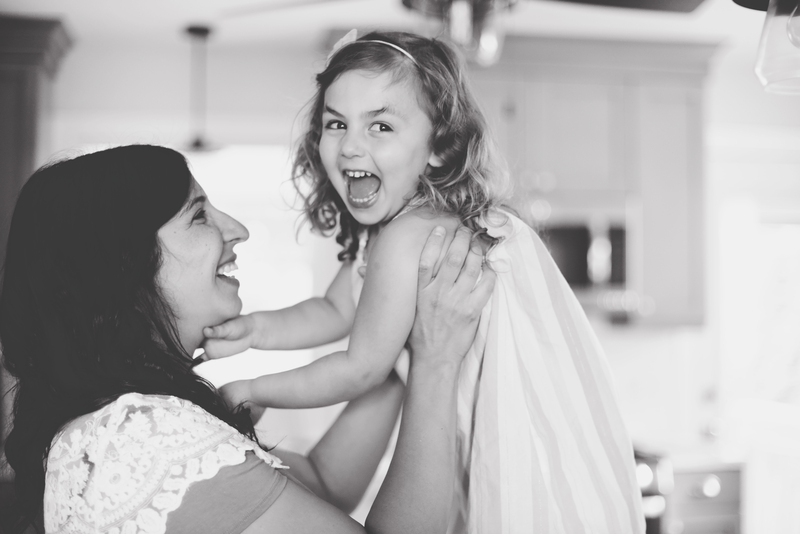 I had so much fun with this adorable Mommy and Me Session! 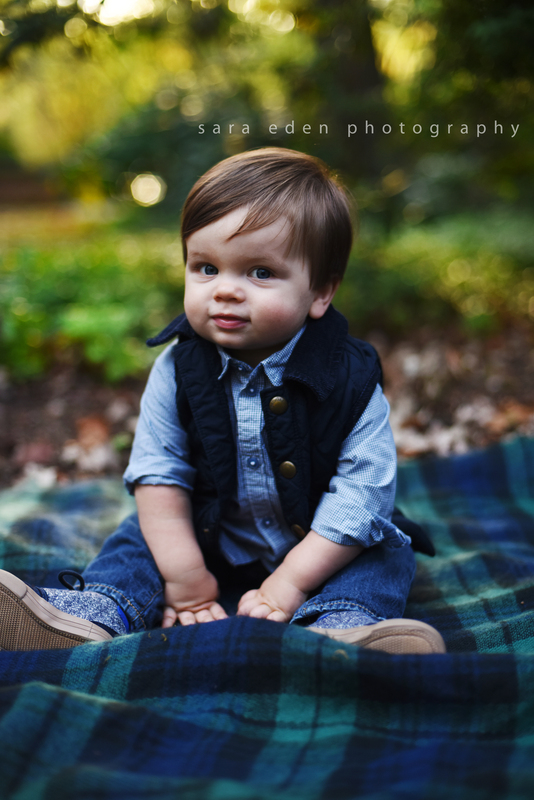 Mason is such a sweet and loving little guy. 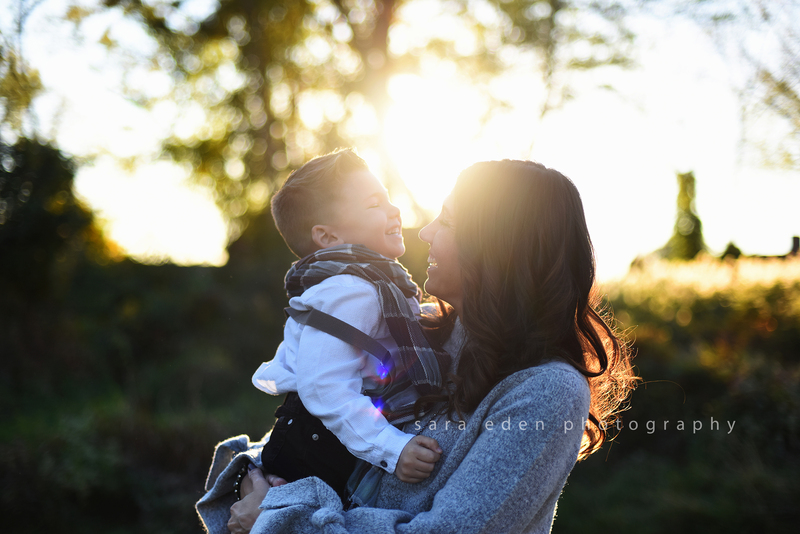 He wouldn’t stop dishing out the hugs and kisses for his mama! 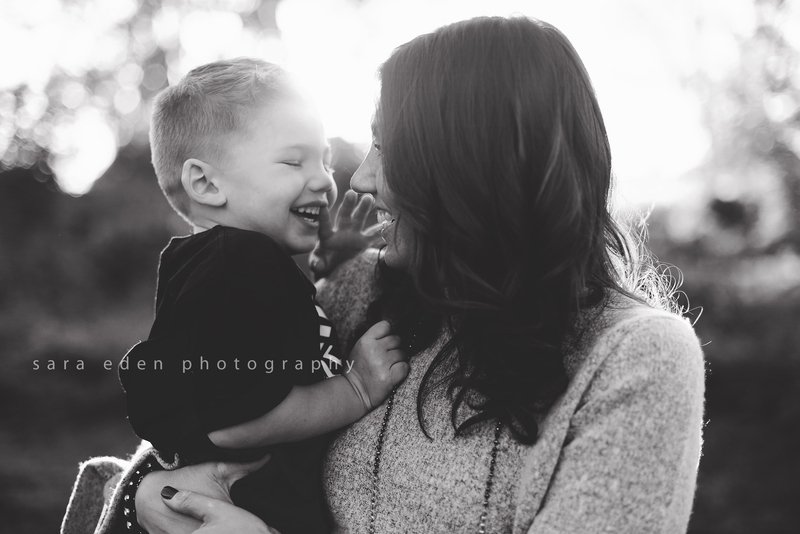 I loved being able to capture the bond between them. 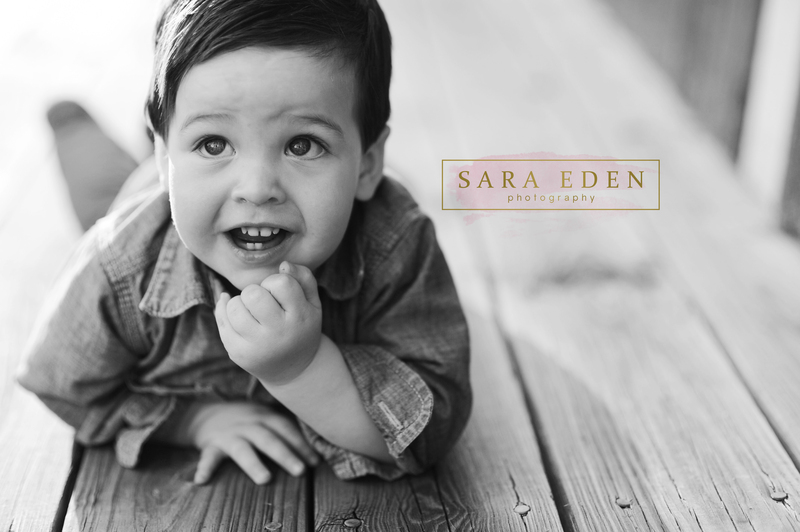 This was such a fun session! 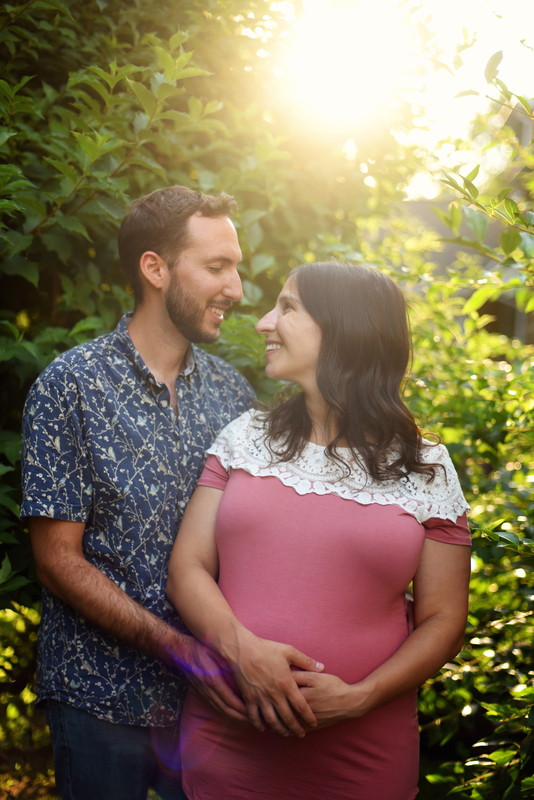 We made a last minute decision to do the whole session at the family’s house to beat the heat and it turned out amazing! 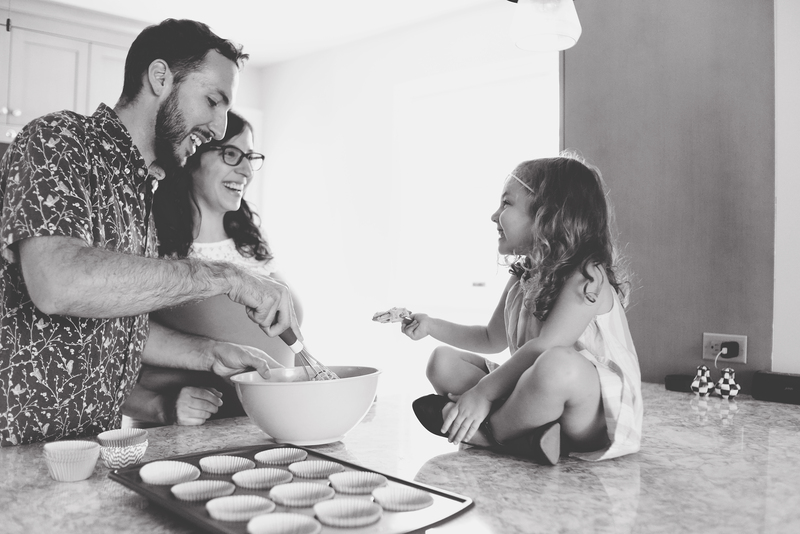 They had such a fun time baking some cupcakes, goofing around, and snuggling. 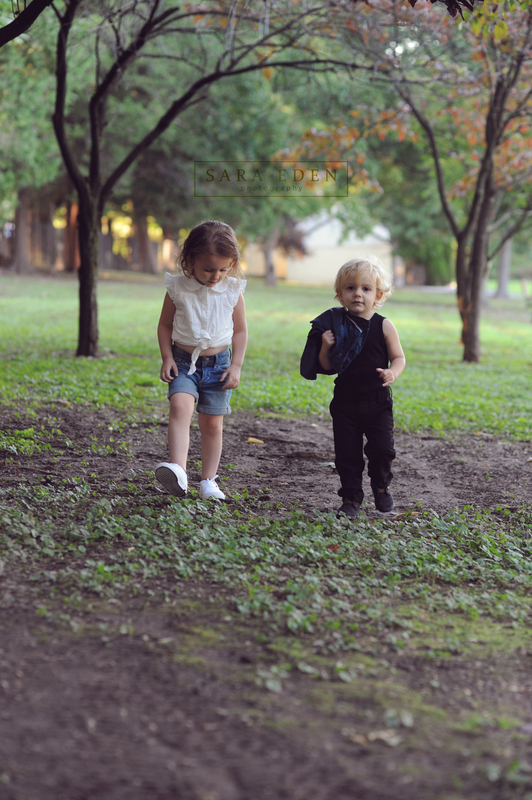 We did a few shots outside as well before we escaped back inside. 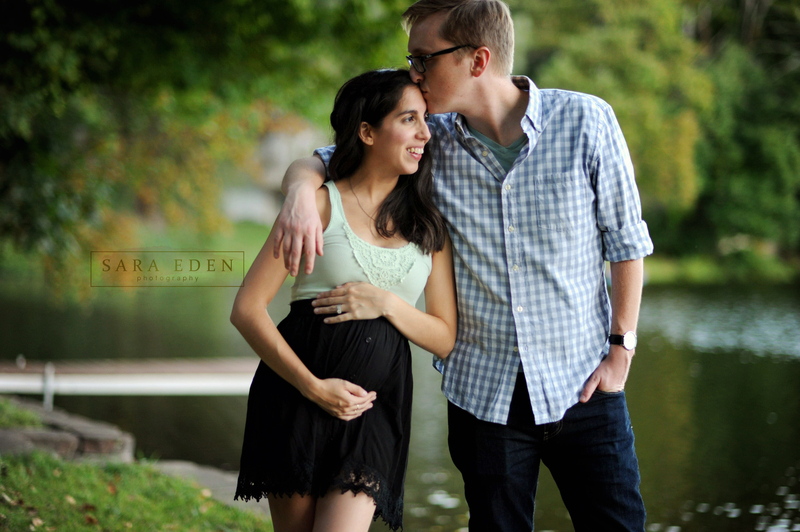 I can’t wait to meet their newest addition in September! 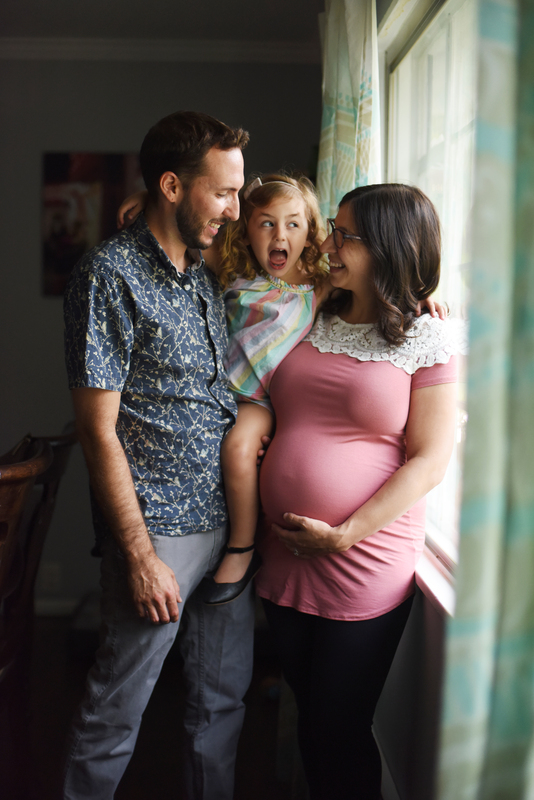 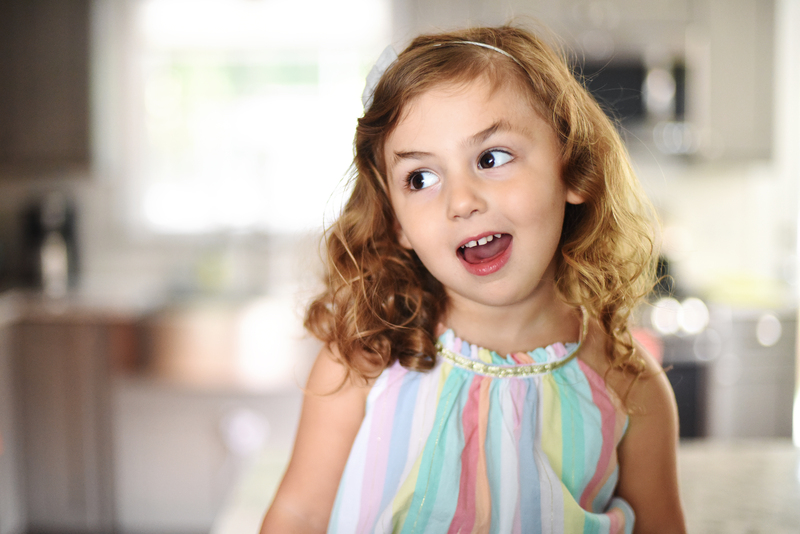 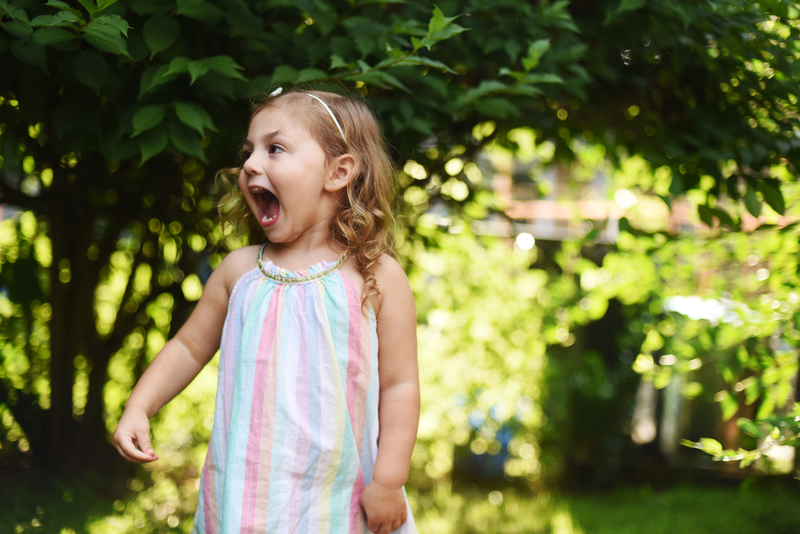 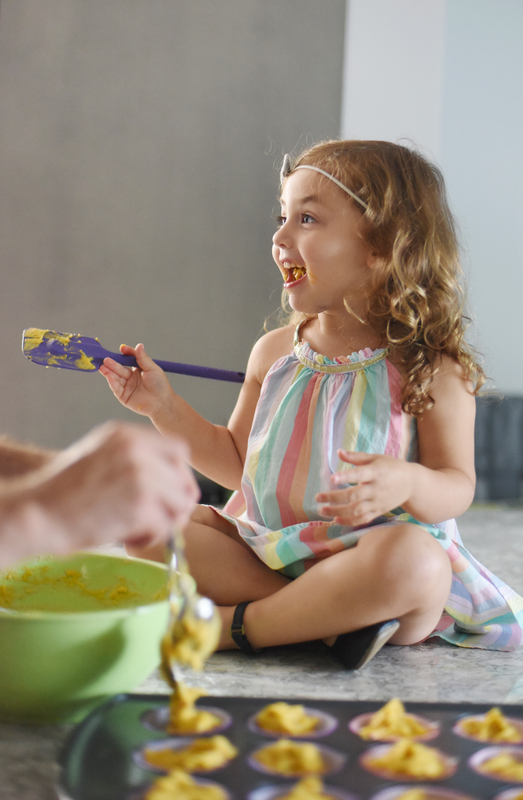 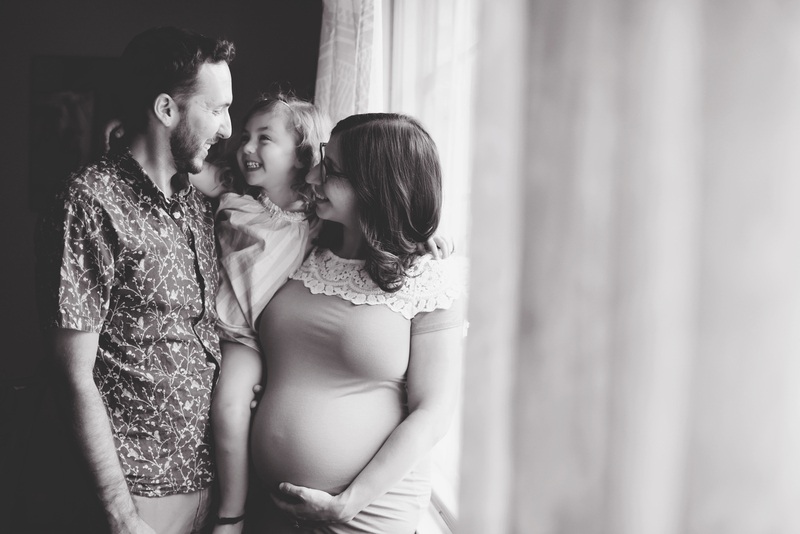 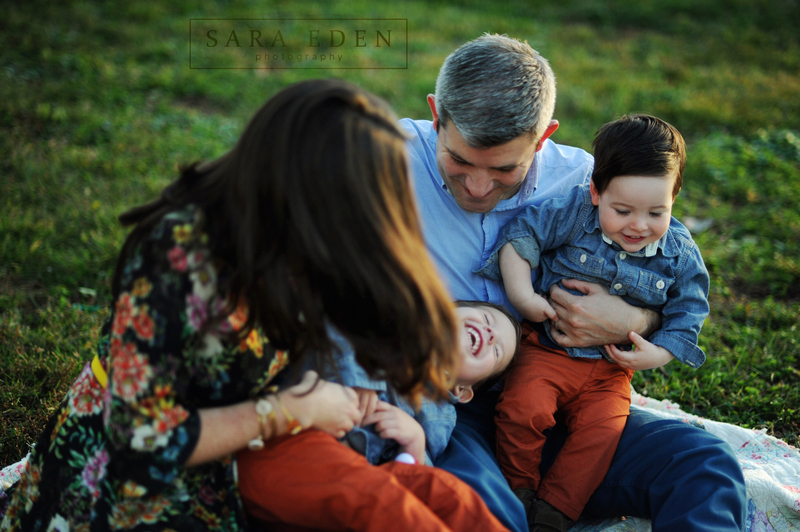 One of my favorite things to photograph is a new family in their everyday life. 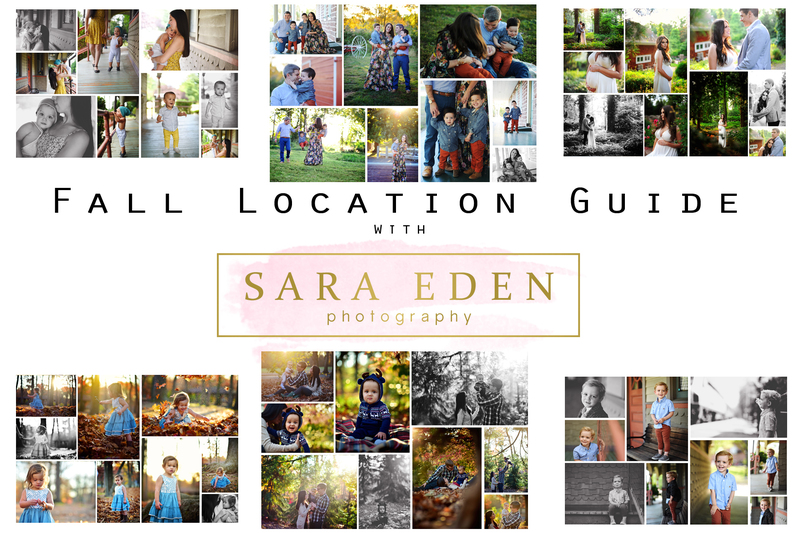 I encourage my clients to “get ready” for their photo session but once I get there I try to make the in home session as stress free as possible. 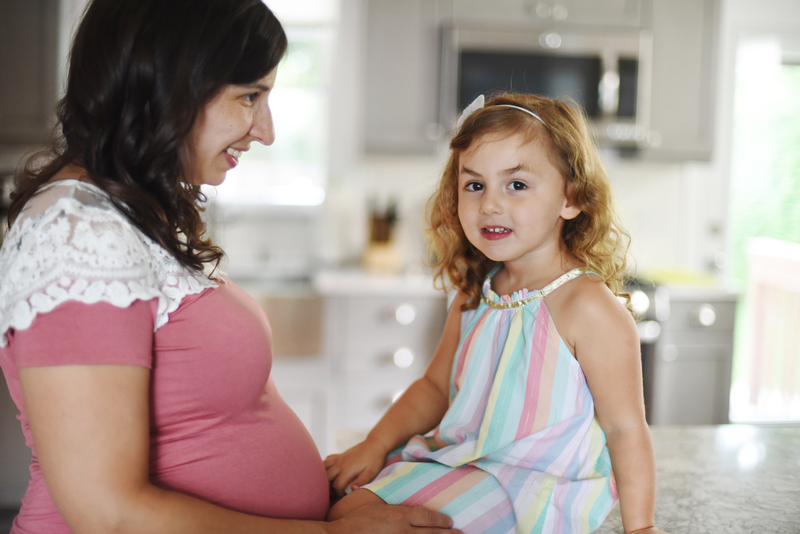 Often a mom has to feed the baby, the baby needs a new diaper, a parent needs to go have a cup of coffee, etc. 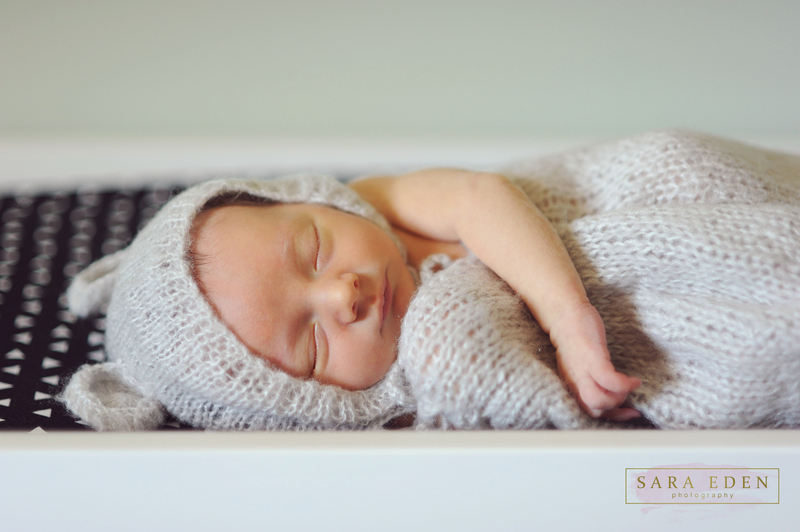 My in home Lifestyle Newborn Photography Sessions are longer than my other sessions for just this reason. 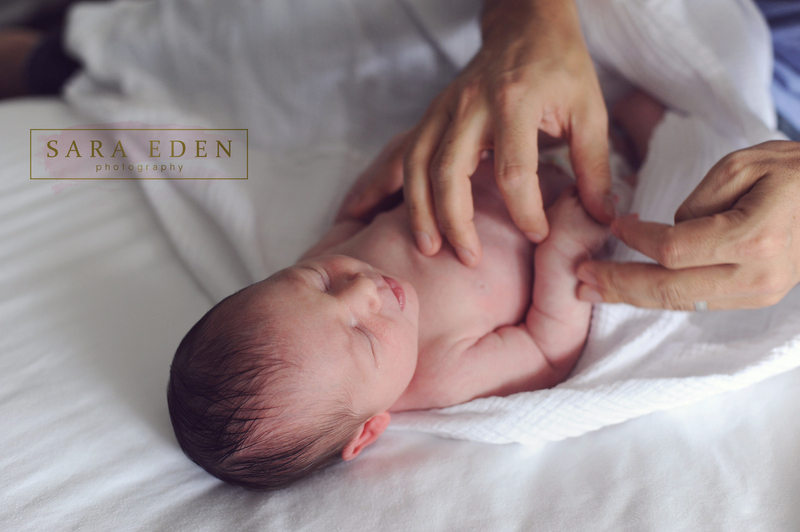 I specialize in natural newborn photography. 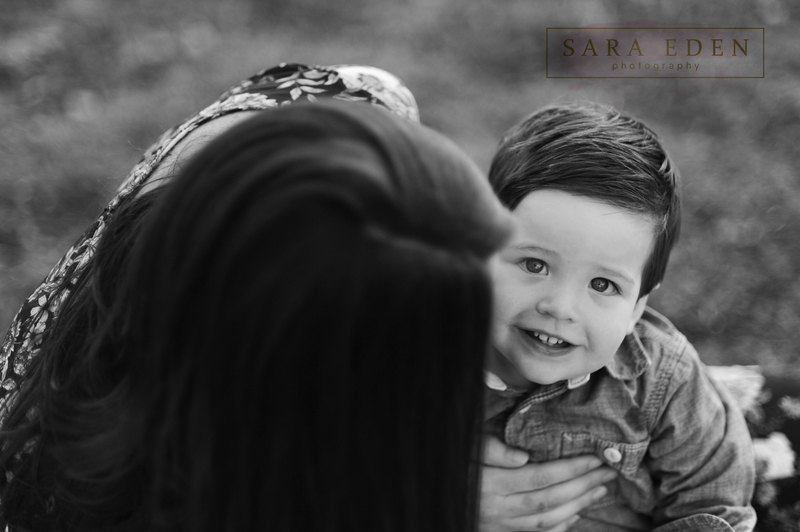 There is no need to feel rushed because I love spending time capturing all of the little details that you don’t want to ever forget! 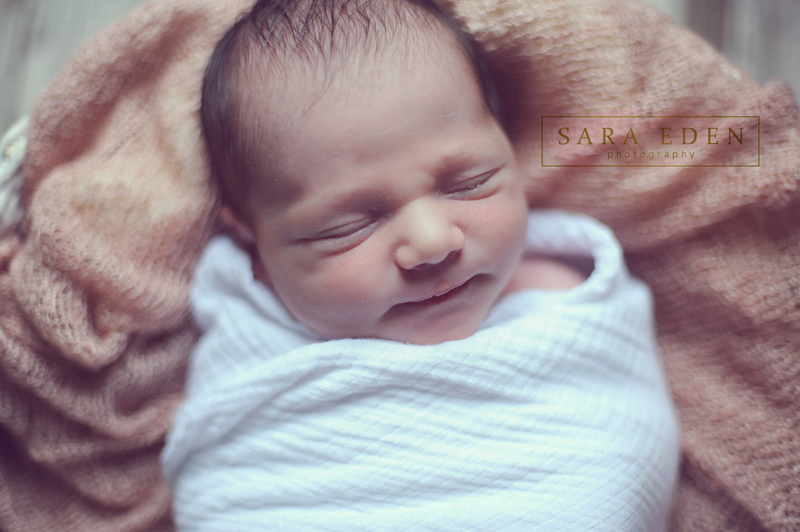 Being a mom myself I know how fast it all goes and I cherish all of the photographs of my daughter’s first few days with us. 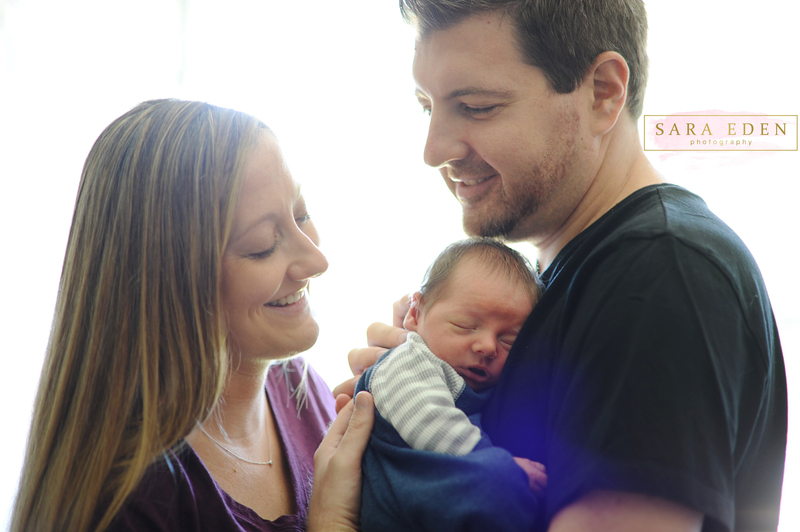 This family welcomed their first baby, an adorable boy with gorgeous blue eyes! 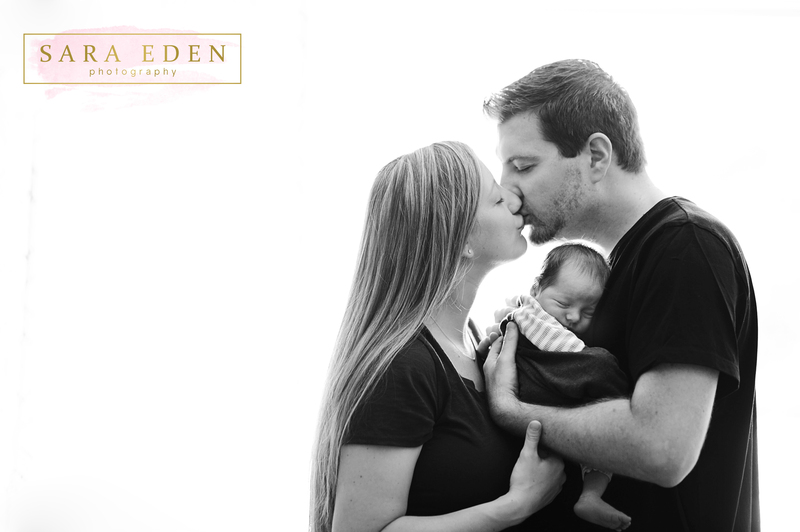 The love between these three was such a pleasure to witness and capture for them in photographs they can cherish forever. 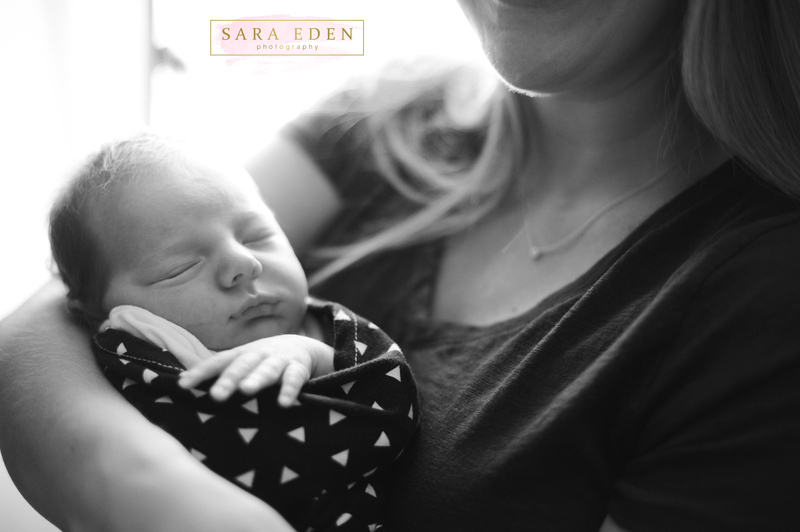 To book your documentary Newborn photo session with me email me at SaraEdenPhotography@gmail.com. 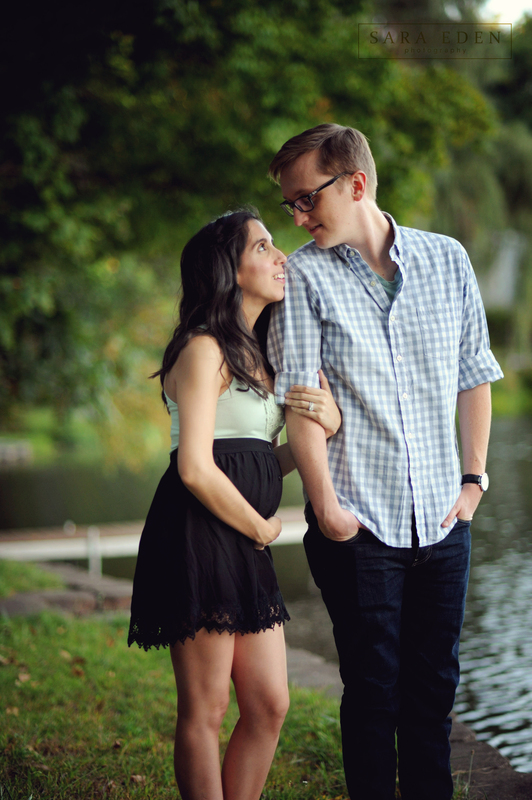 This gorgeous couple is expecting their first baby in February and I cannot wait to meet him! 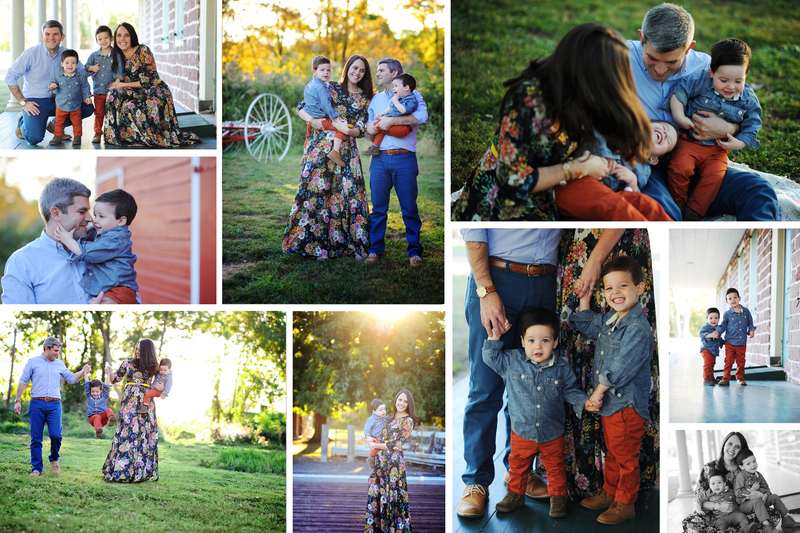 They have such a natural loving connection and are not afraid to be themselves in front of the camera and I LOVE that. 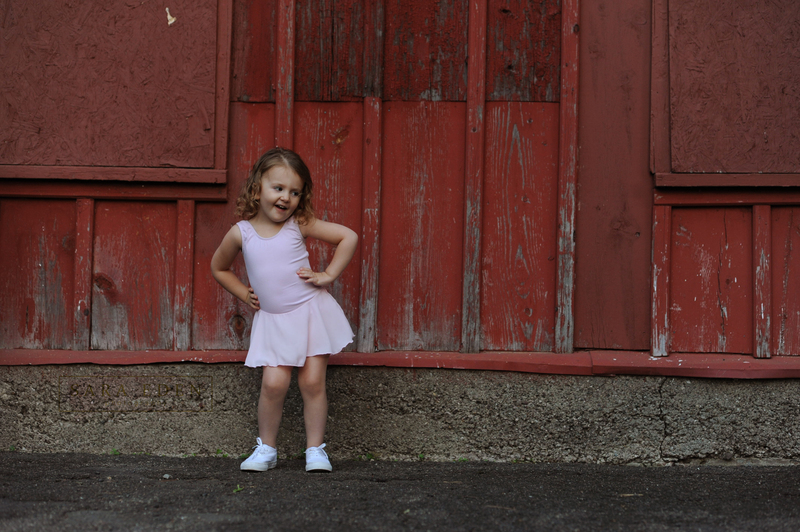 I loved the tulle Maternity tutu skirt that mom chose. 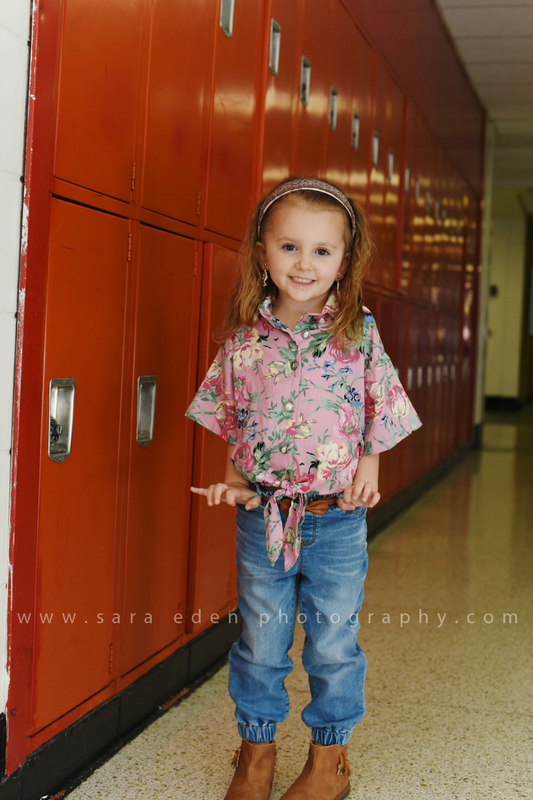 How adorable is she?! 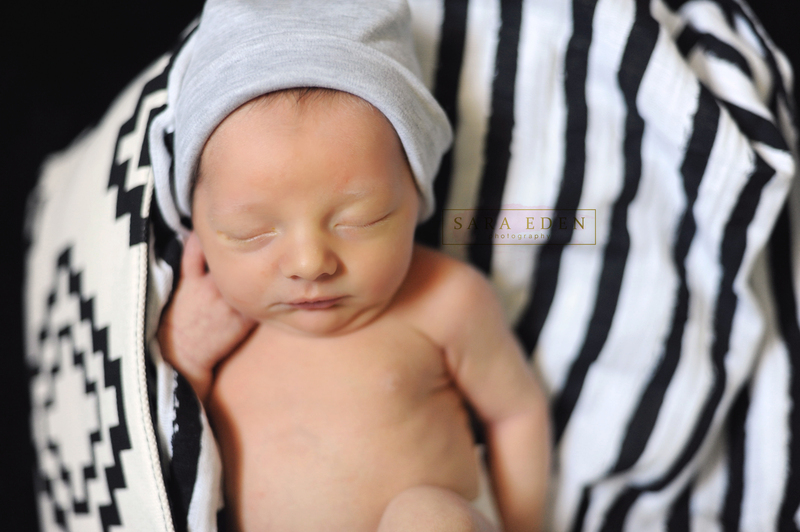 I can’t wait to meet this little guy! 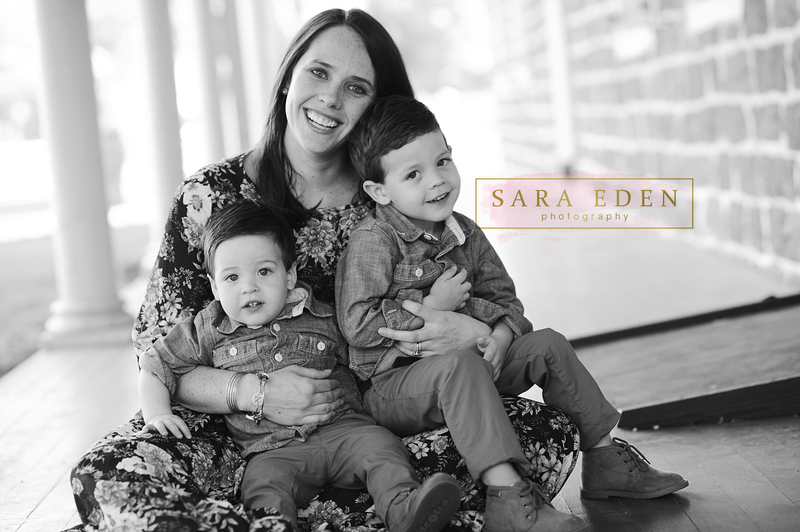 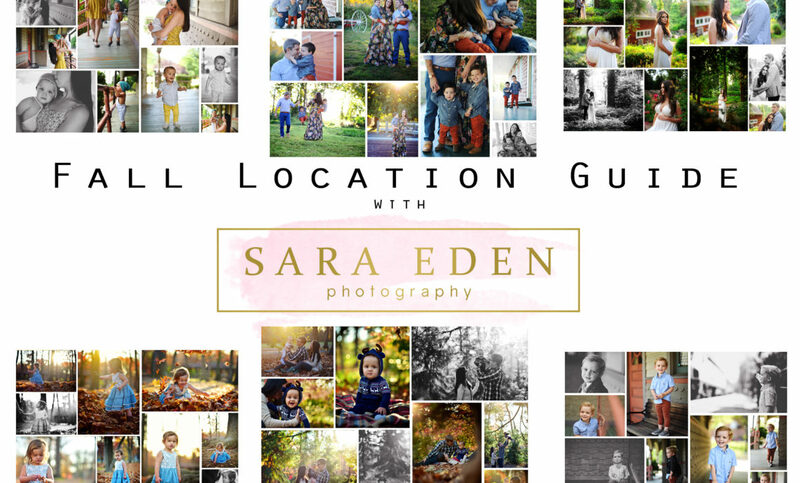 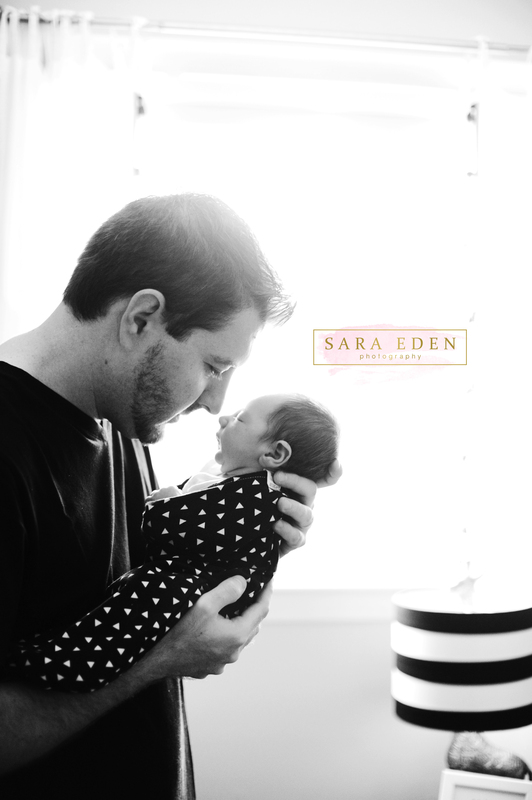 To book your maternity photo session with me email me at SaraEdenPhotography@gmail.com. 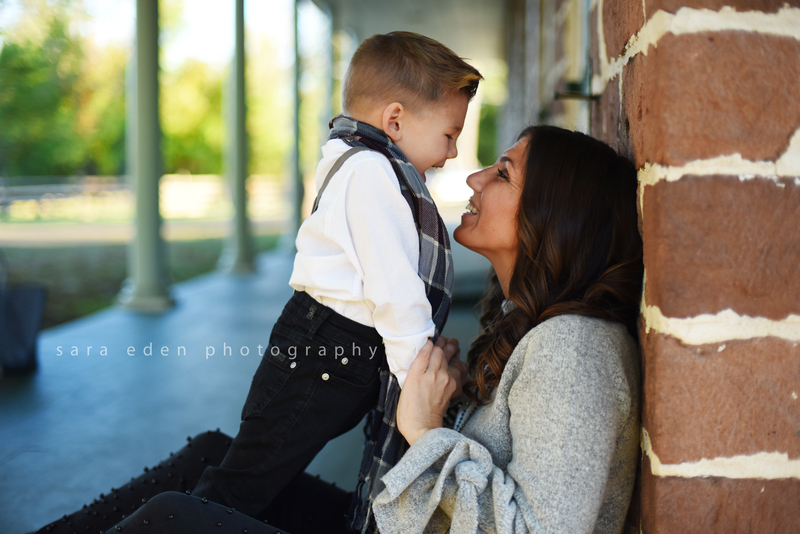 This session was so amazing! 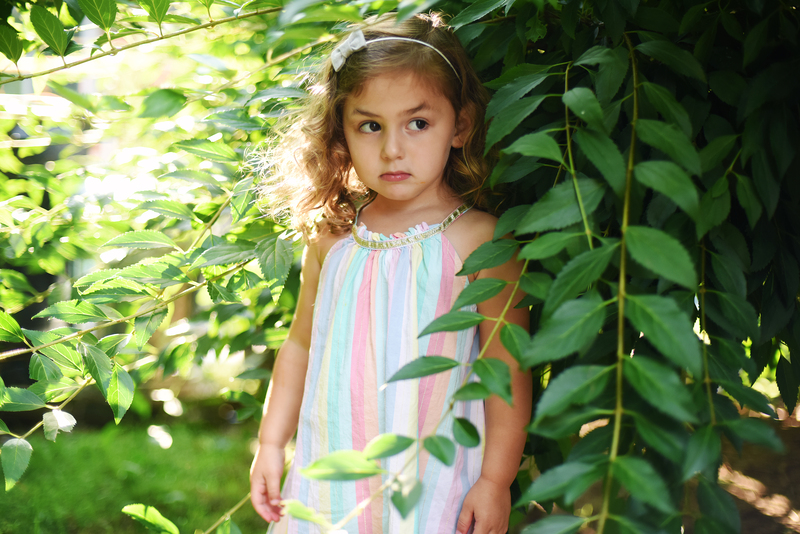 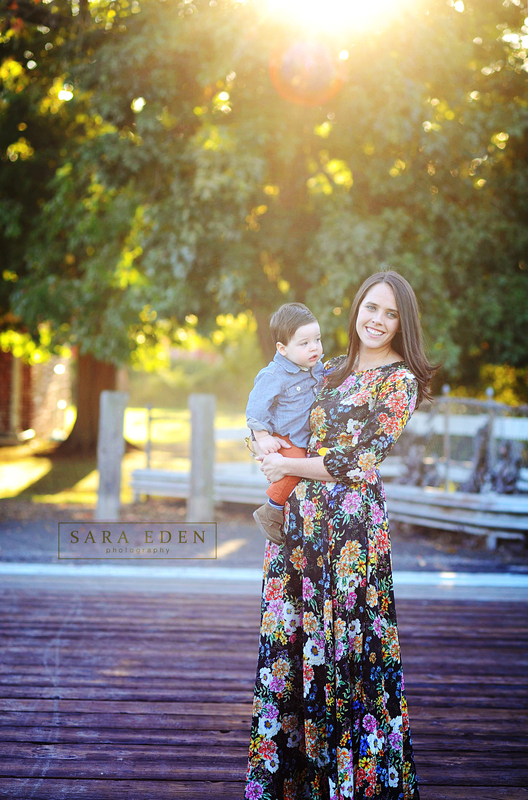 As soon as mom stepped out of the car in this gorgeous floral maxi dress I knew it was going to be a great session. 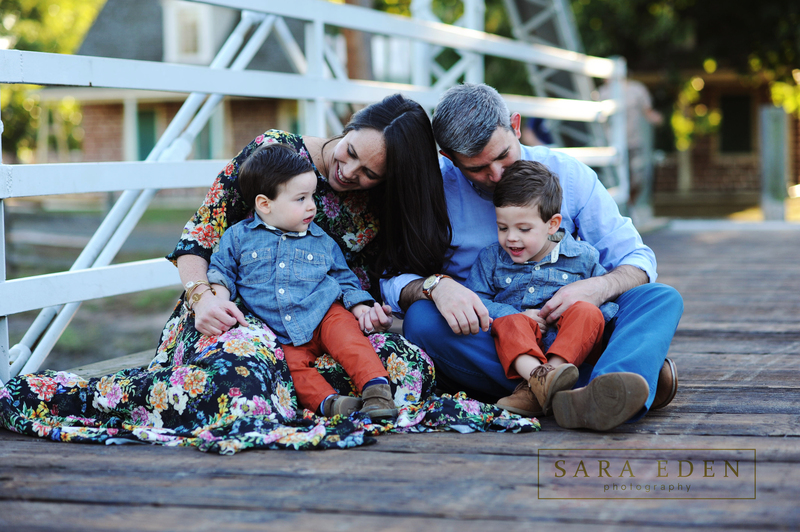 Not only did this family have perfect style they were also so fun and loving. 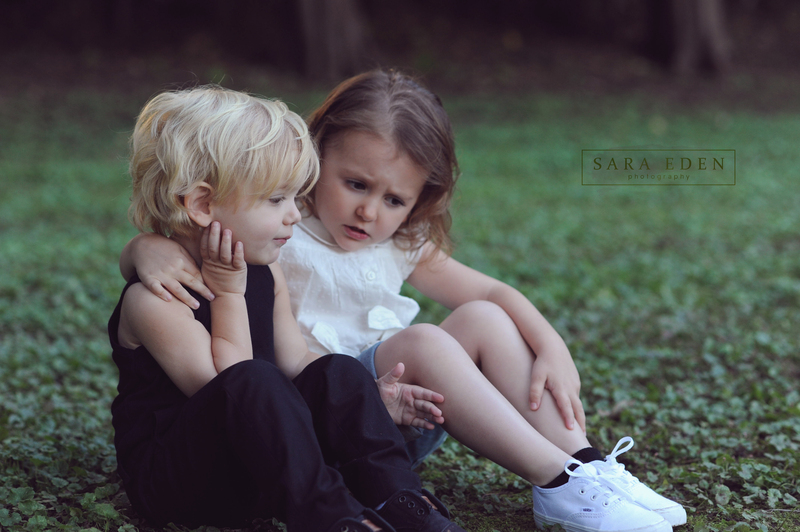 The way they interacted with one another was so beautiful to capture. 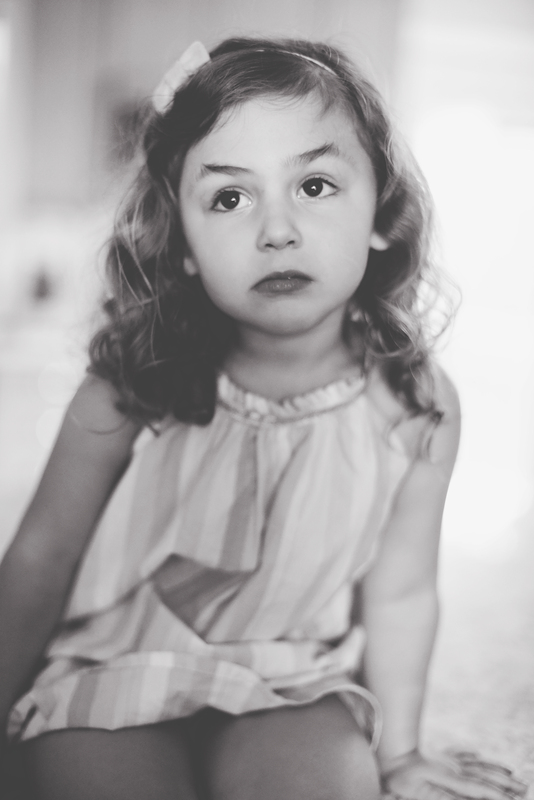 It was like I wasn’t even there. 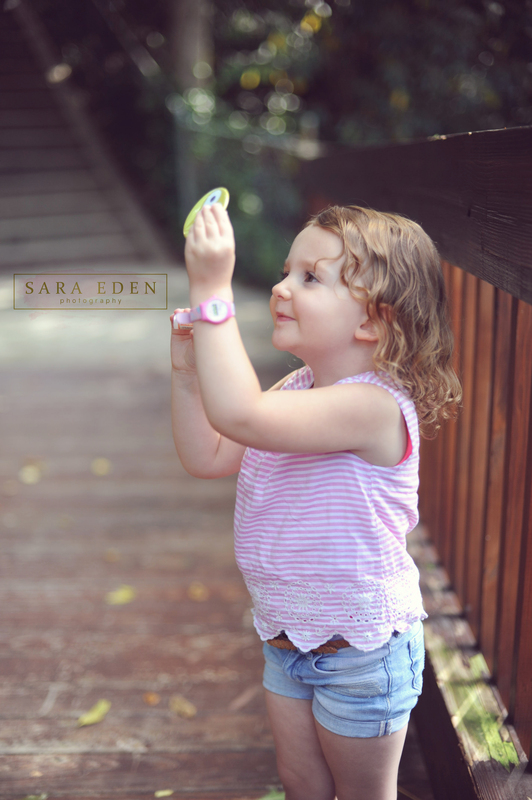 I always love photographing at New Bridge Landing in River Edge NJ. 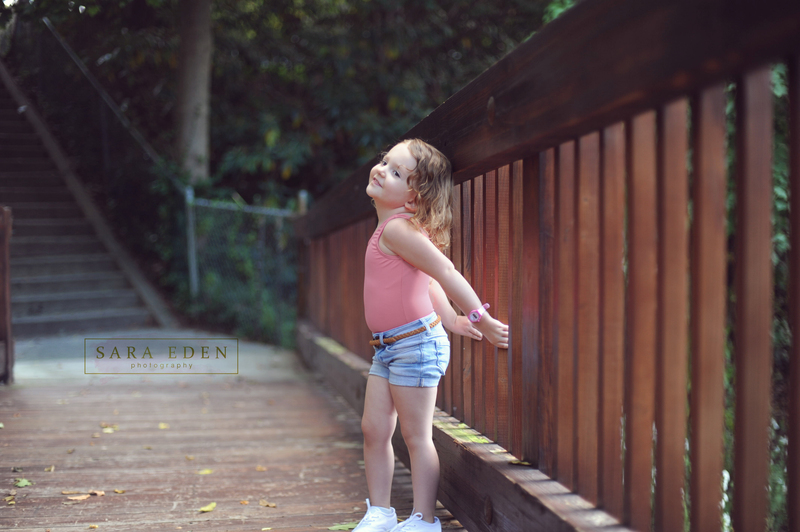 Such a great spot. 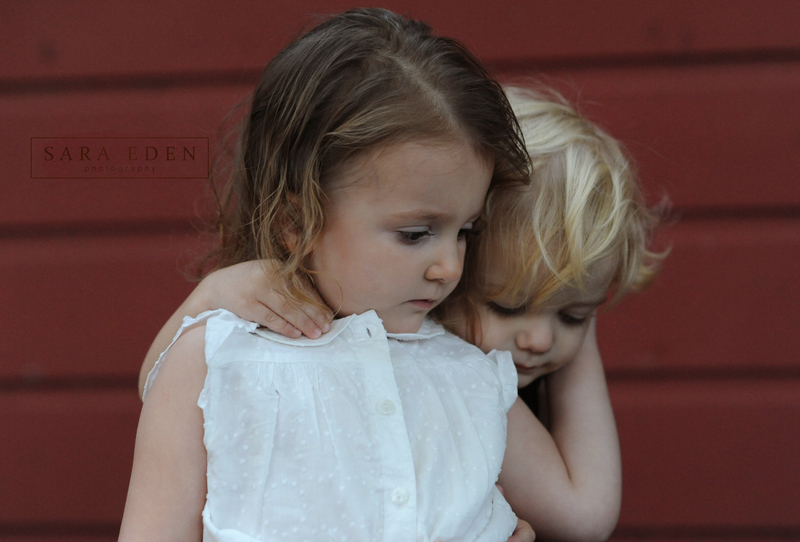 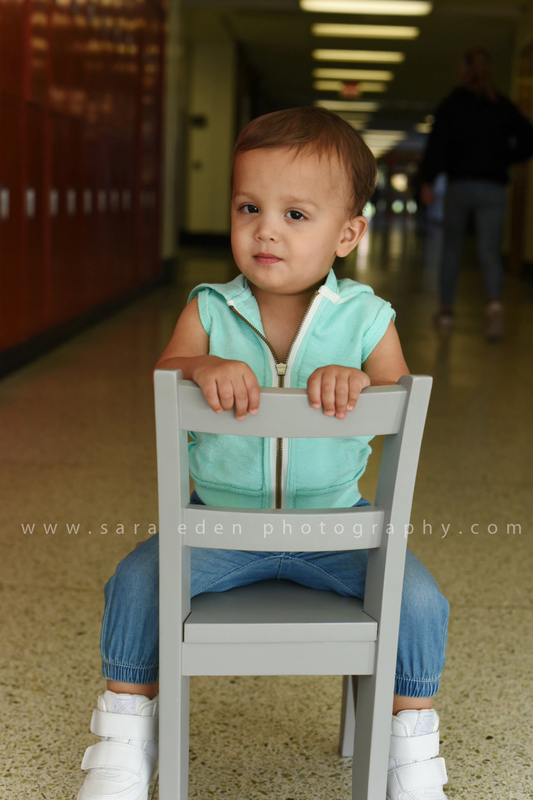 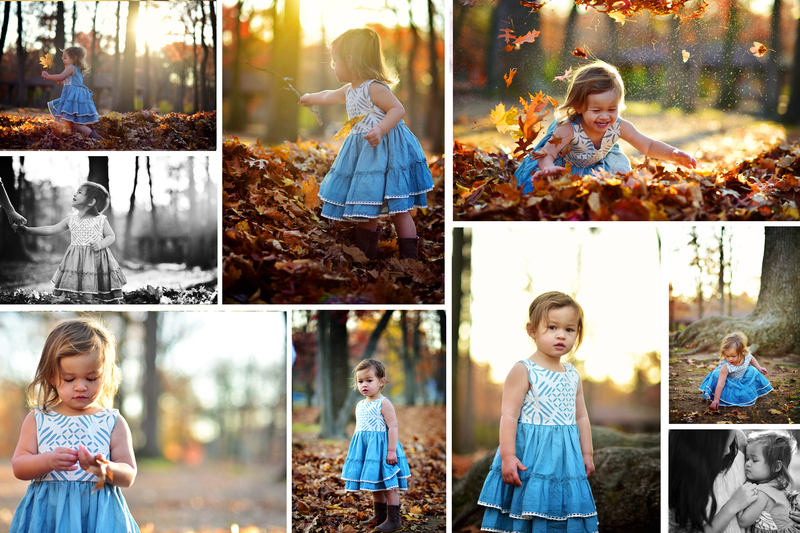 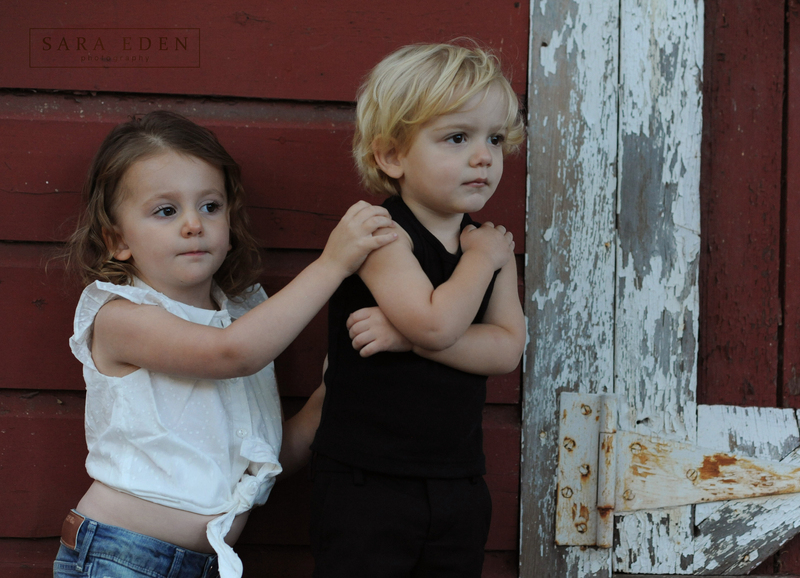 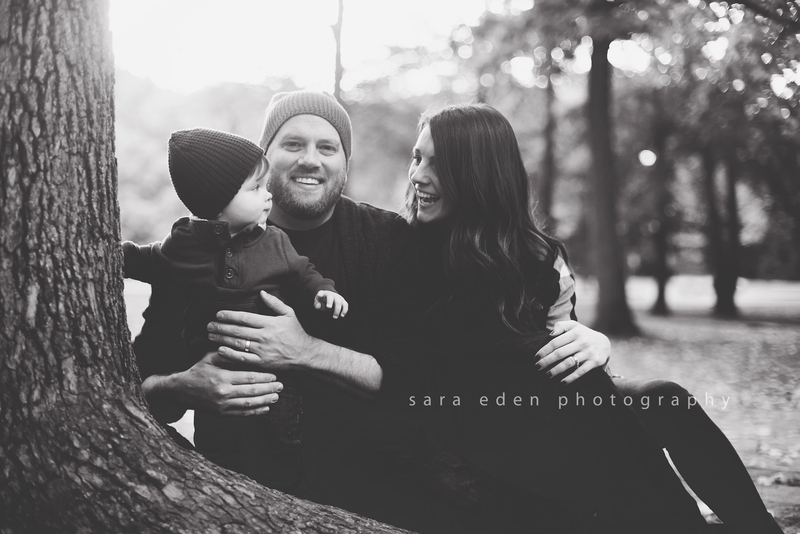 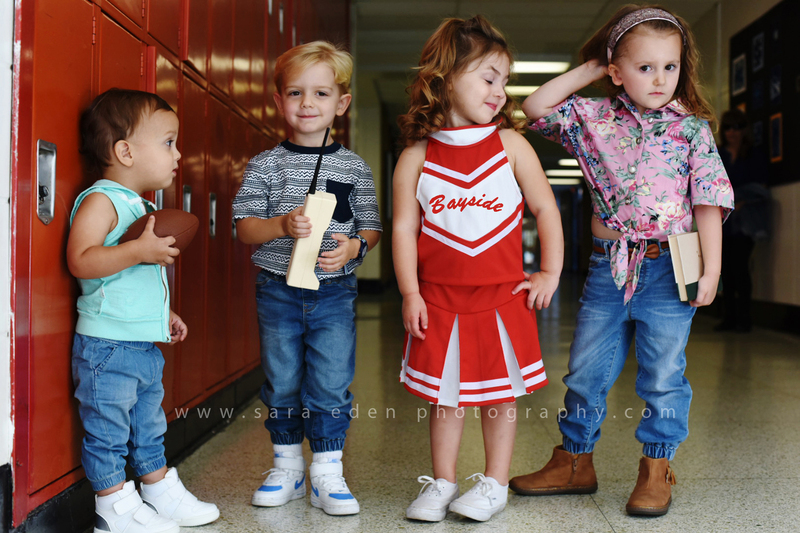 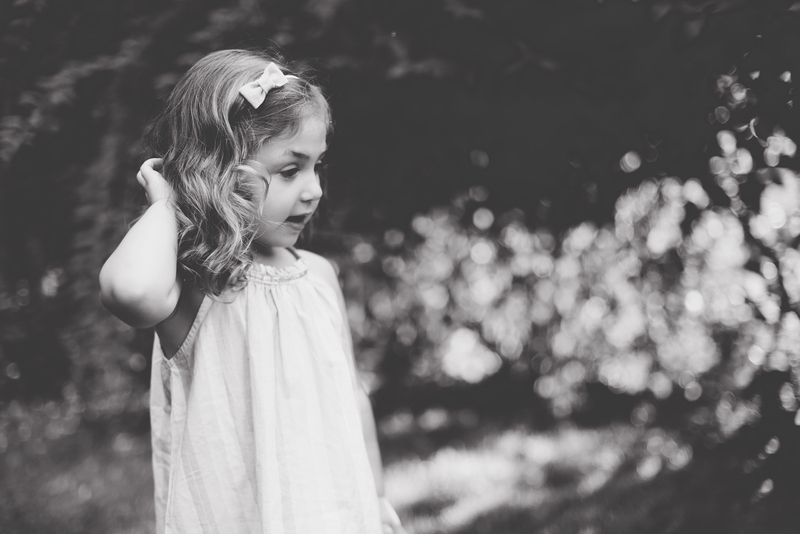 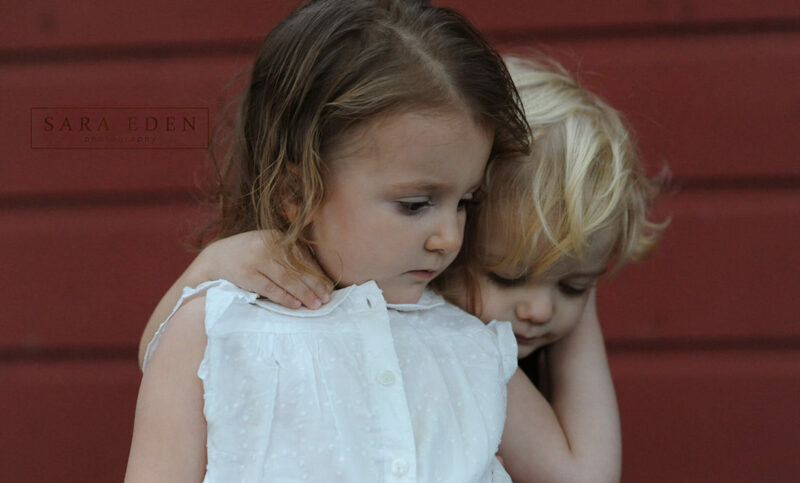 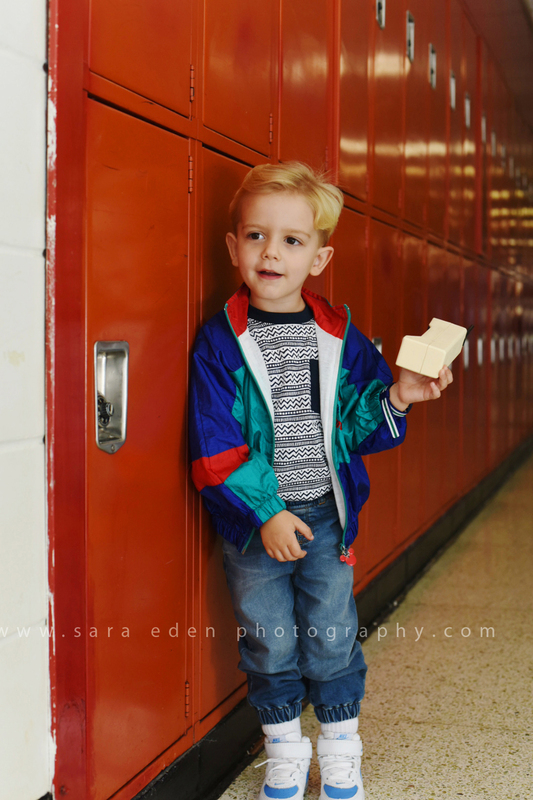 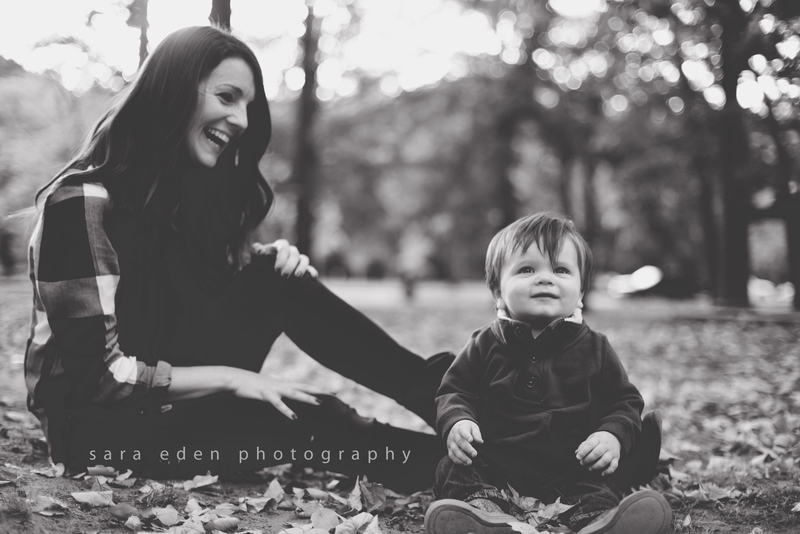 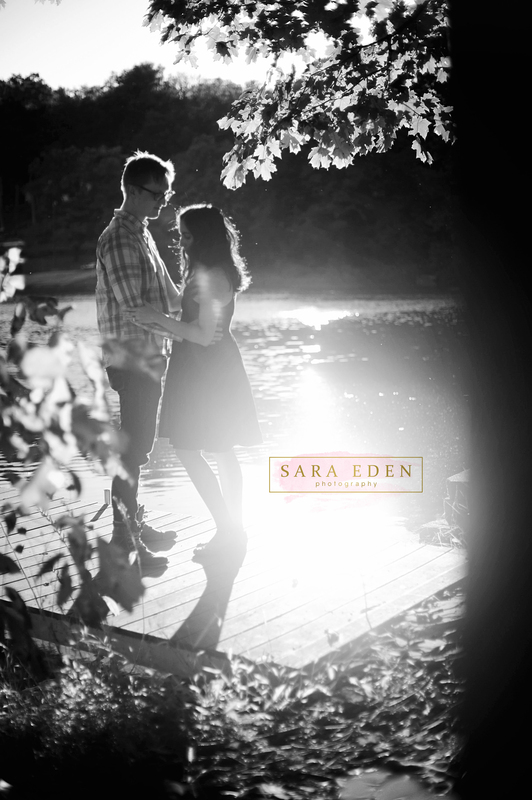 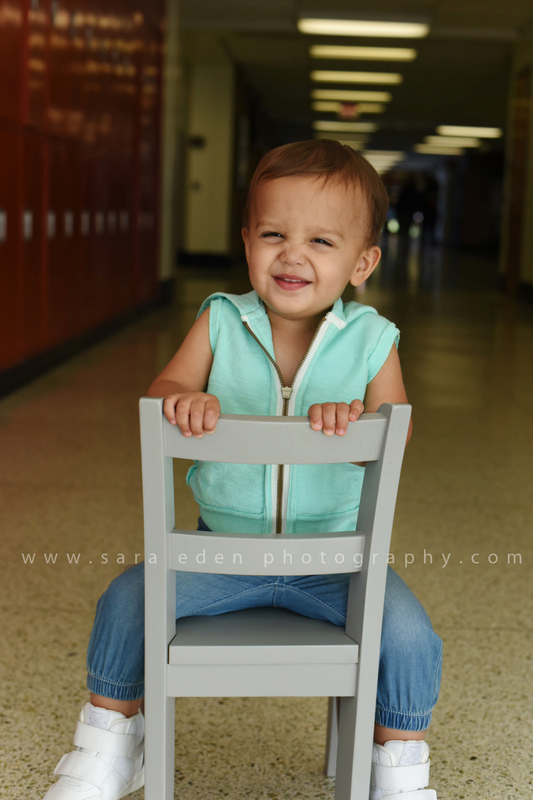 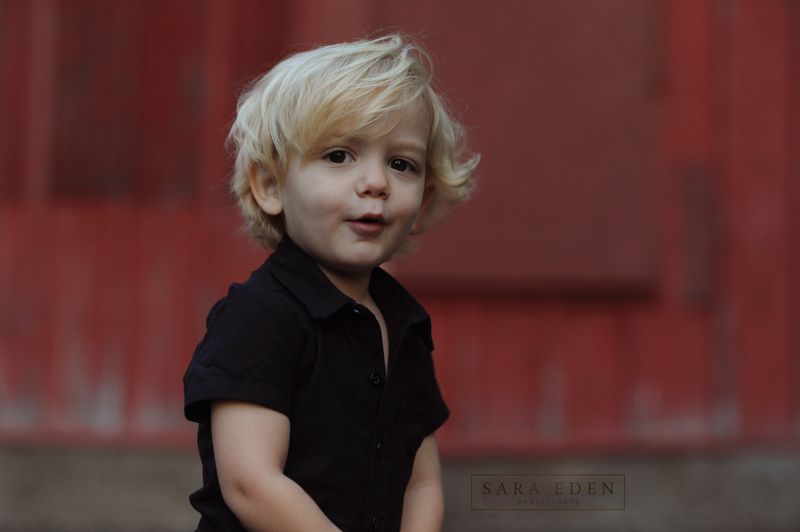 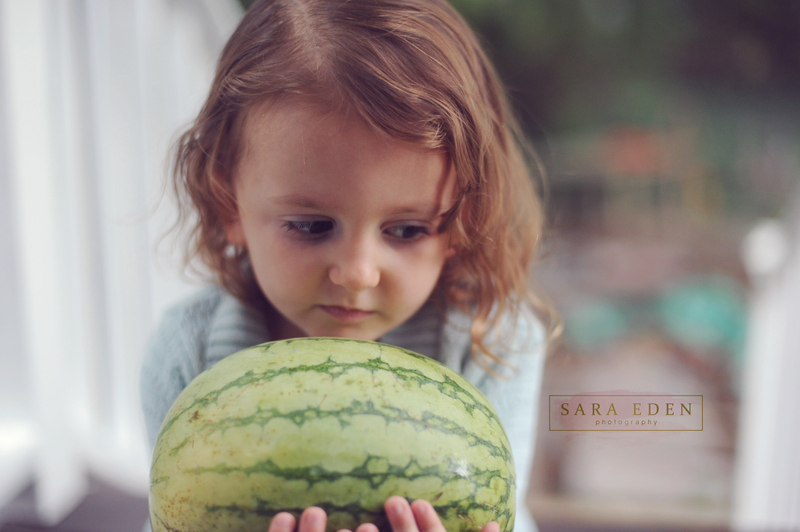 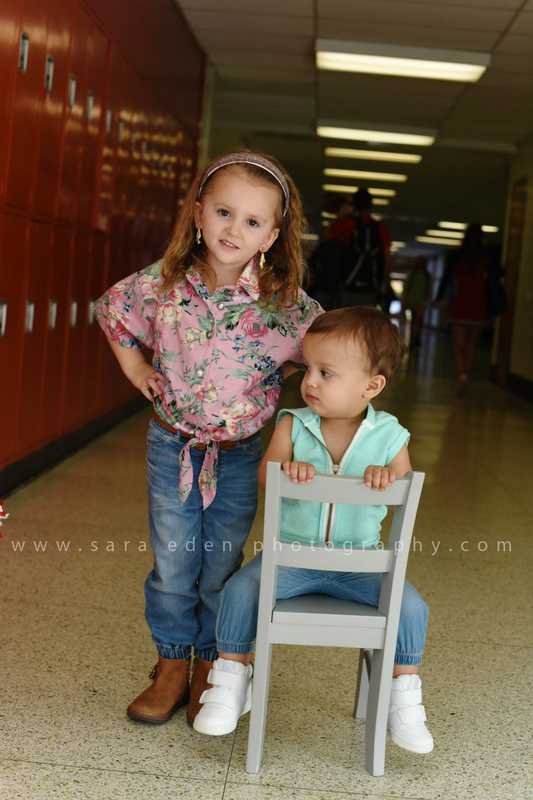 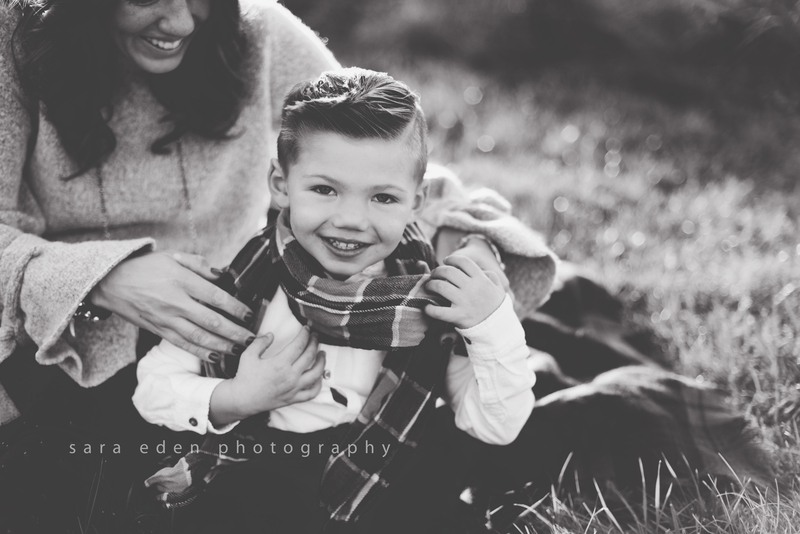 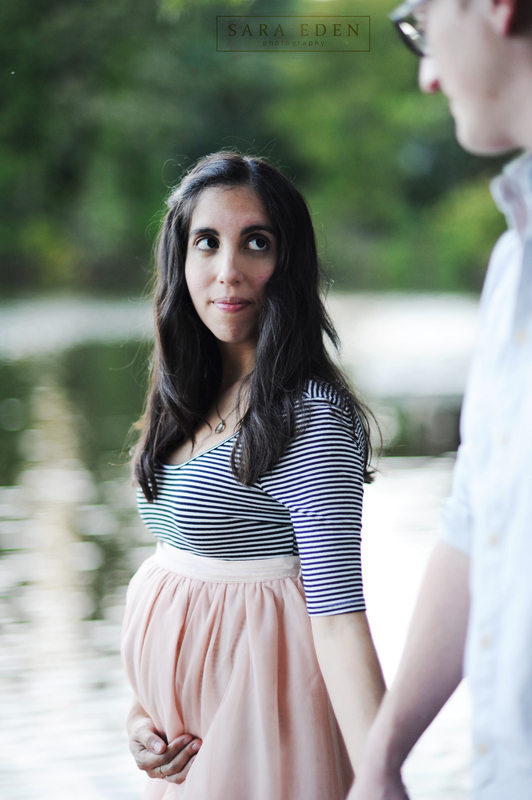 To book your River Edge NJ photo session with me email me at SaraEdenPhotography@gmail.com. 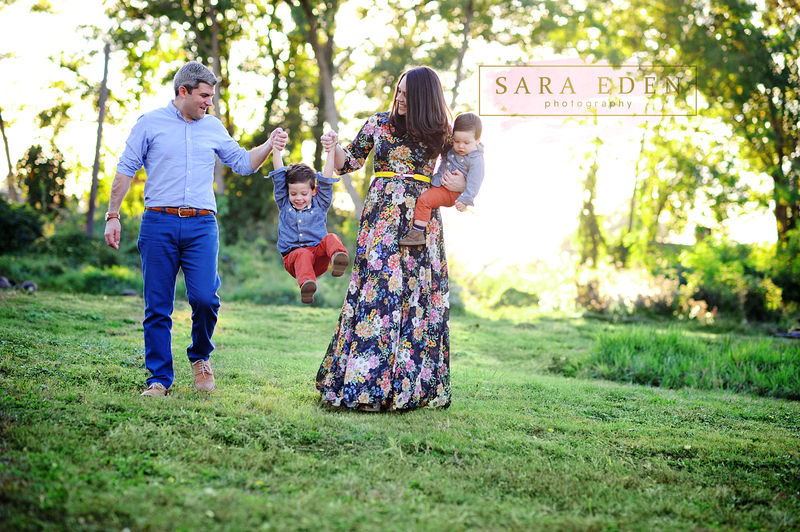 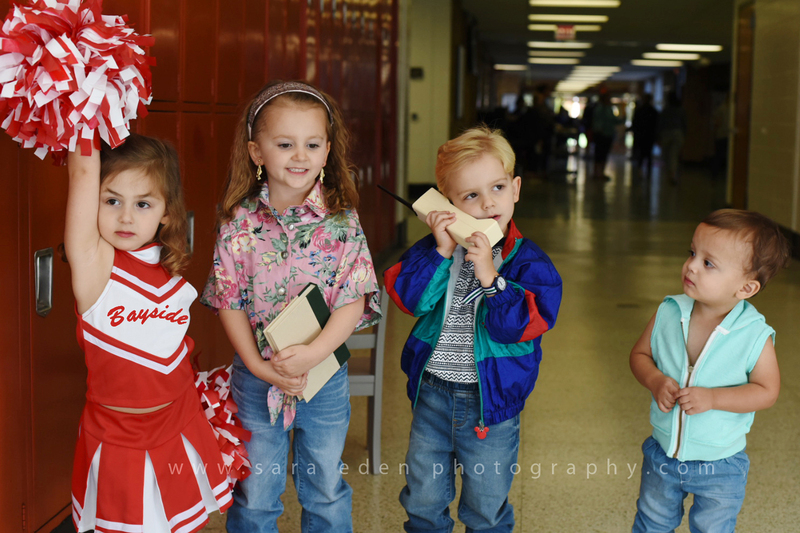 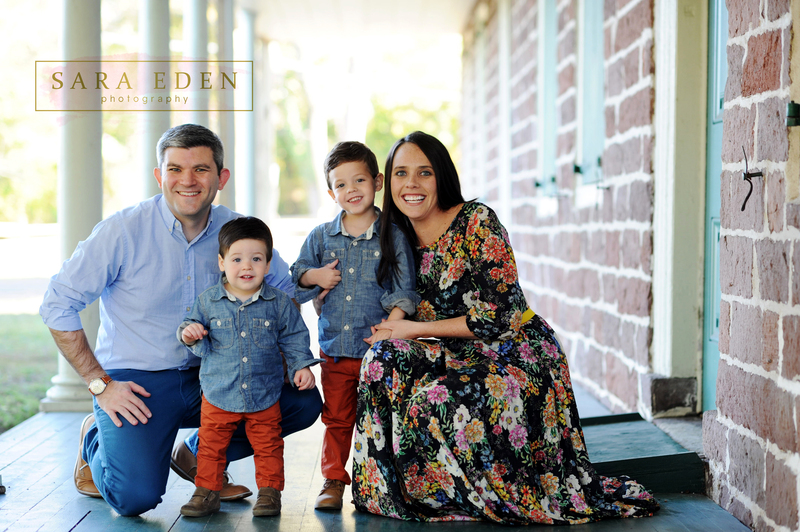 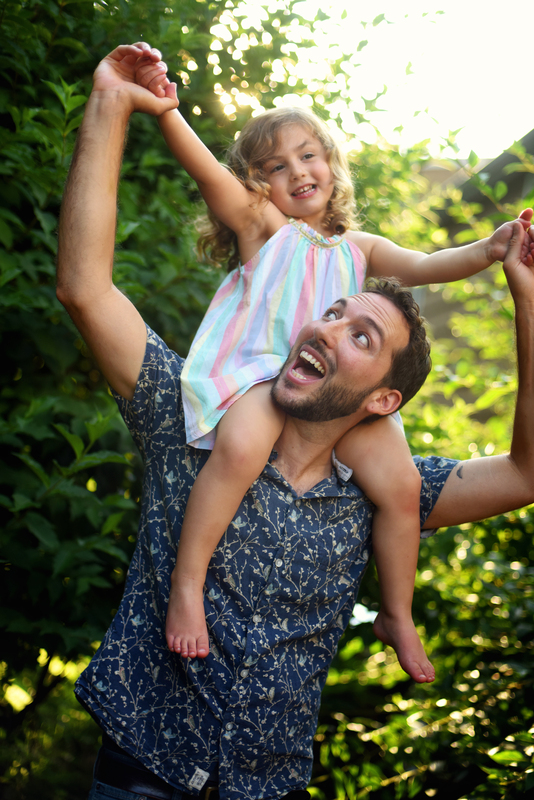 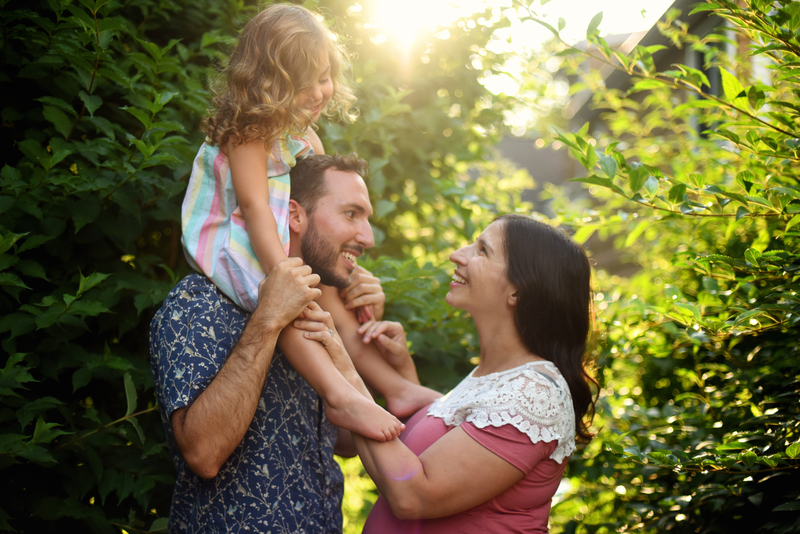 I’ve had the pleasure of photographing this family numerous time and every session is just as fun as the last. 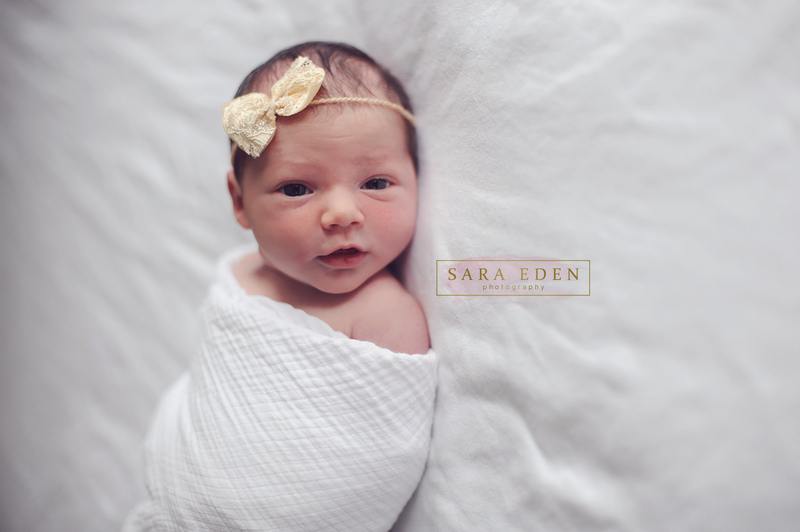 They recently added another adorable baby girl to their family! 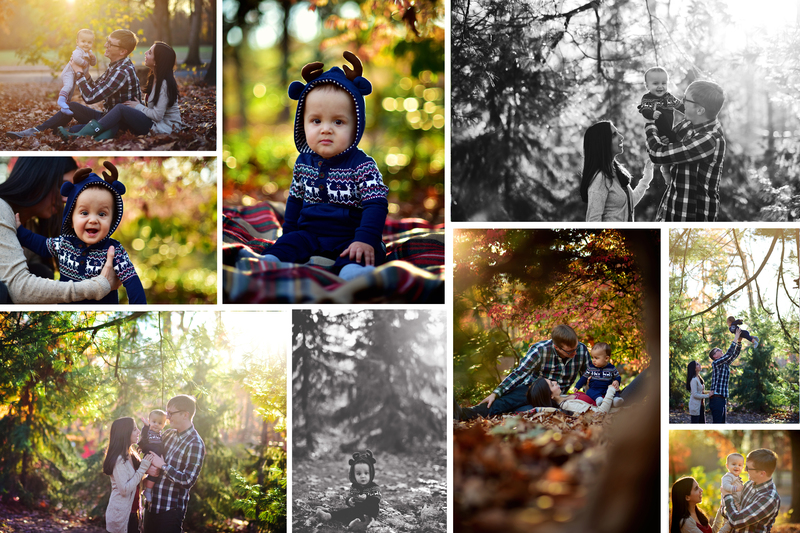 I had such a great morning with them! 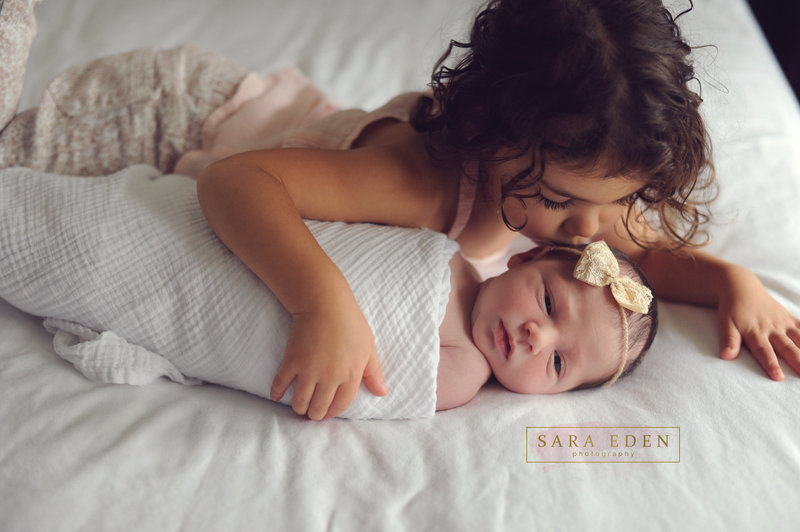 While mom fed the baby I even got yoga lessons from big sis! 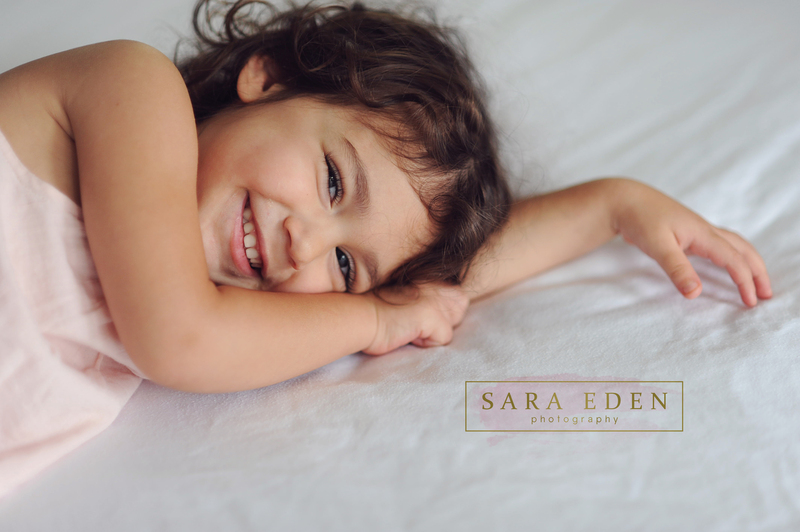 I love my job! 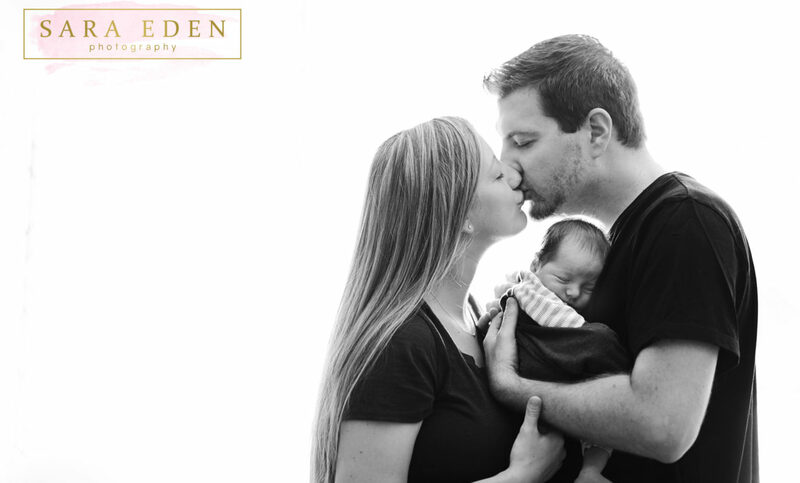 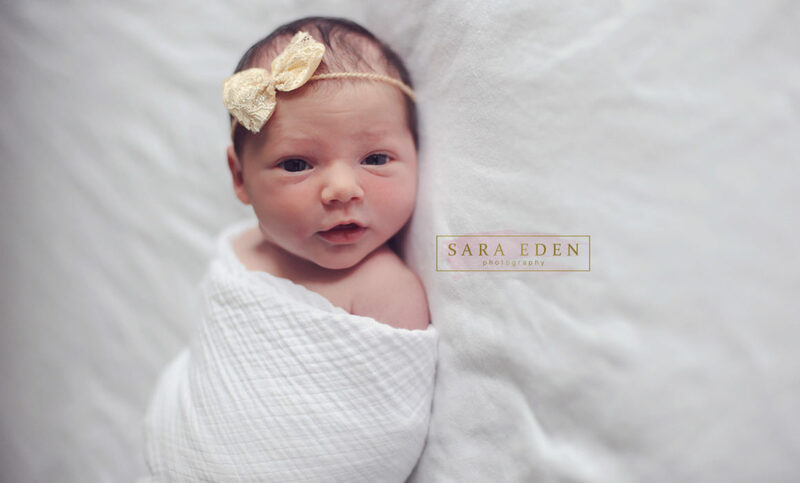 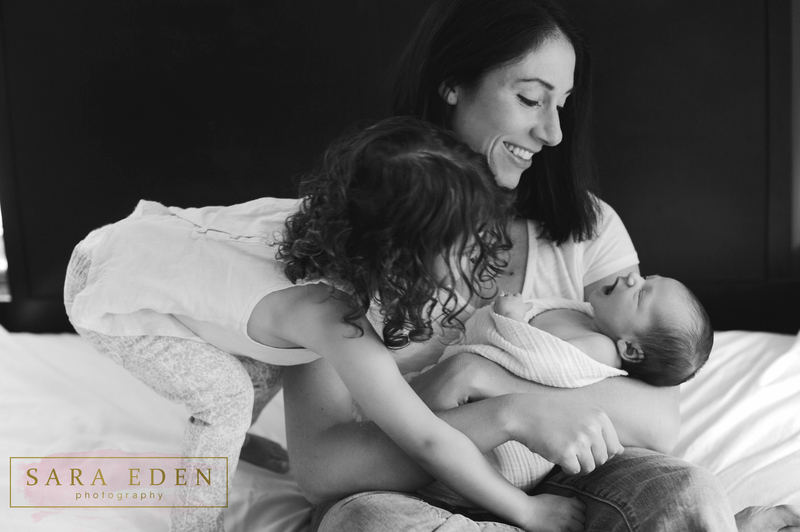 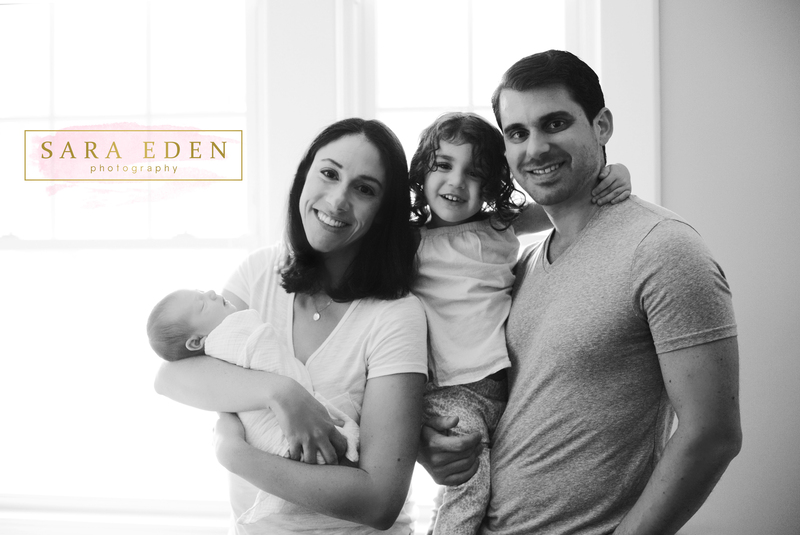 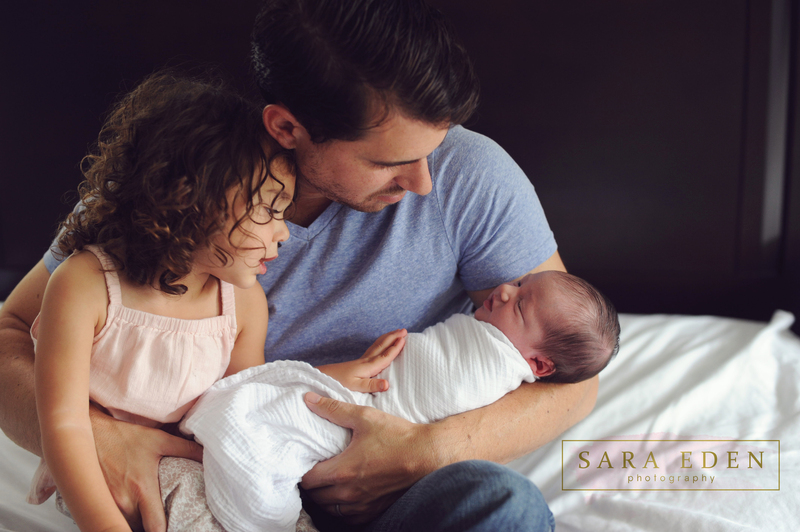 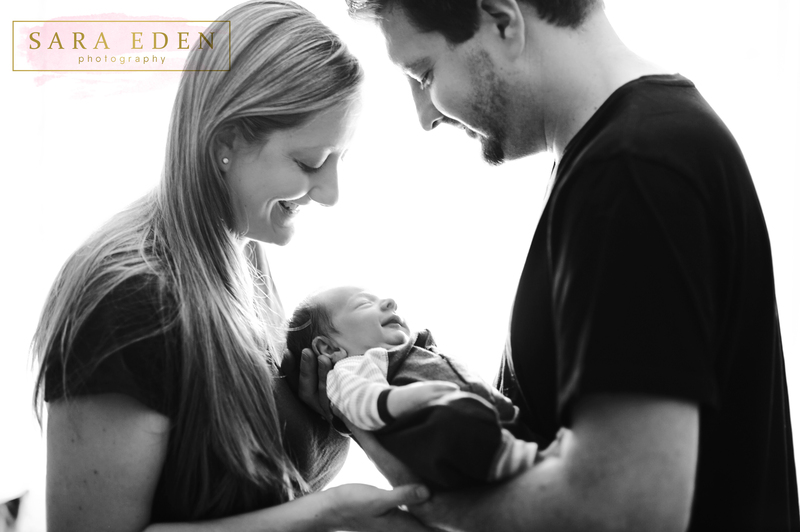 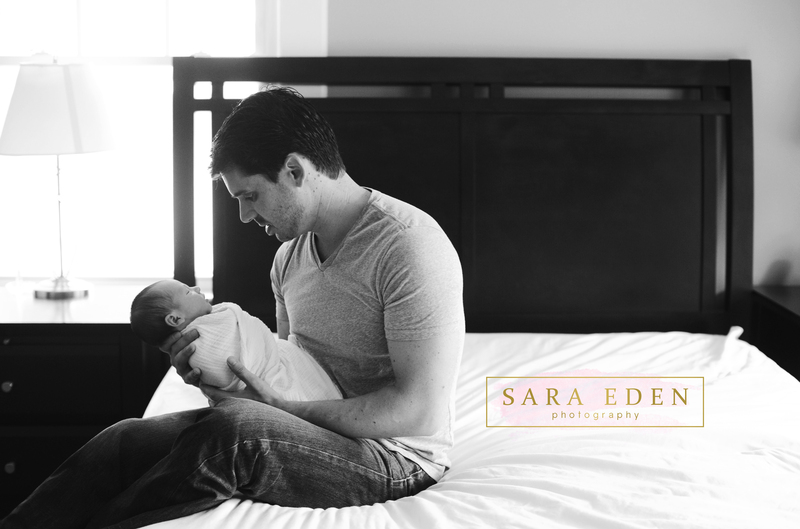 To book your NJ in home newborn photo session with me email me at SaraEdenPhotography@gmail.com.